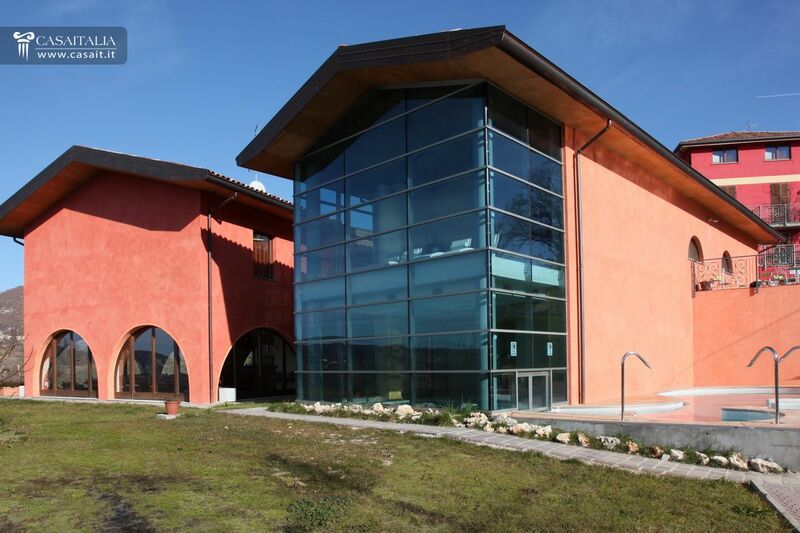 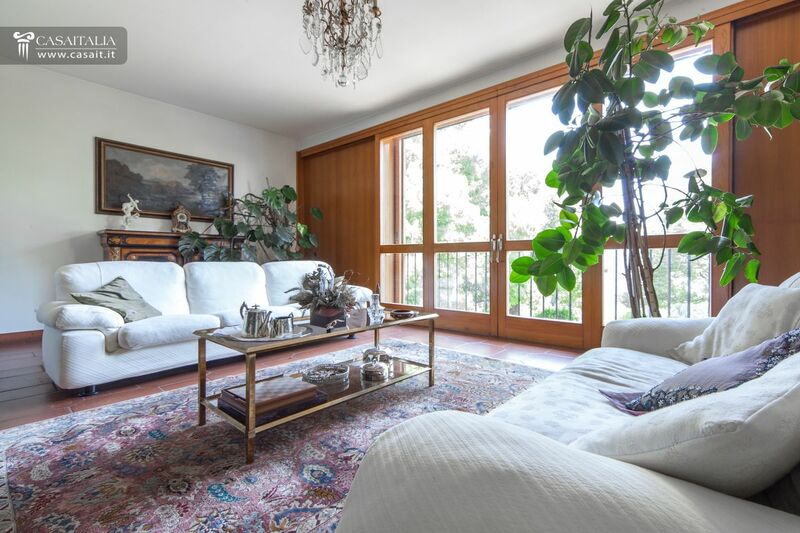 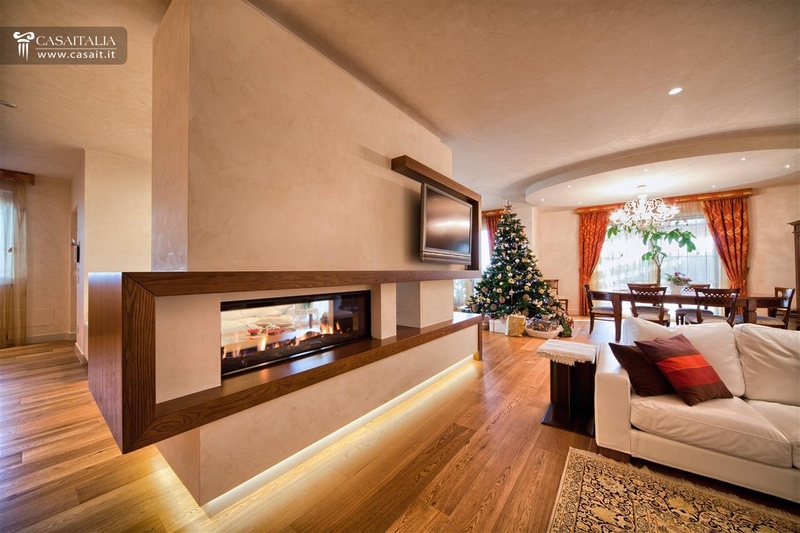 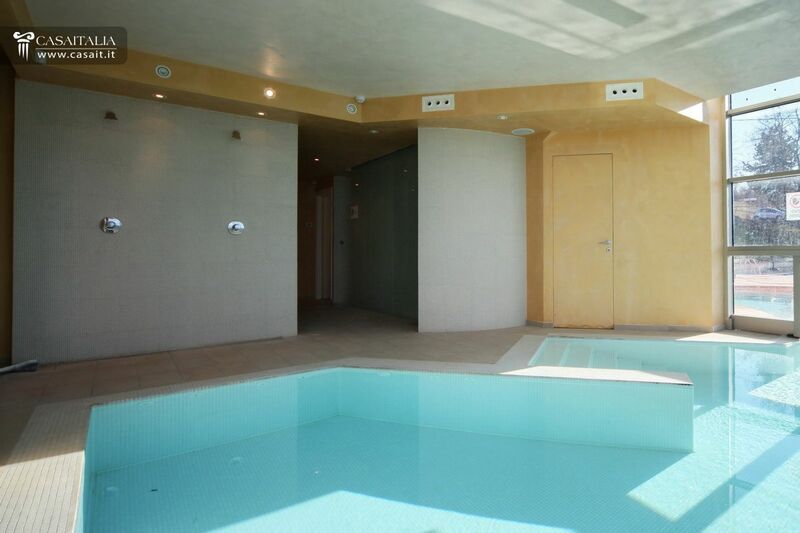 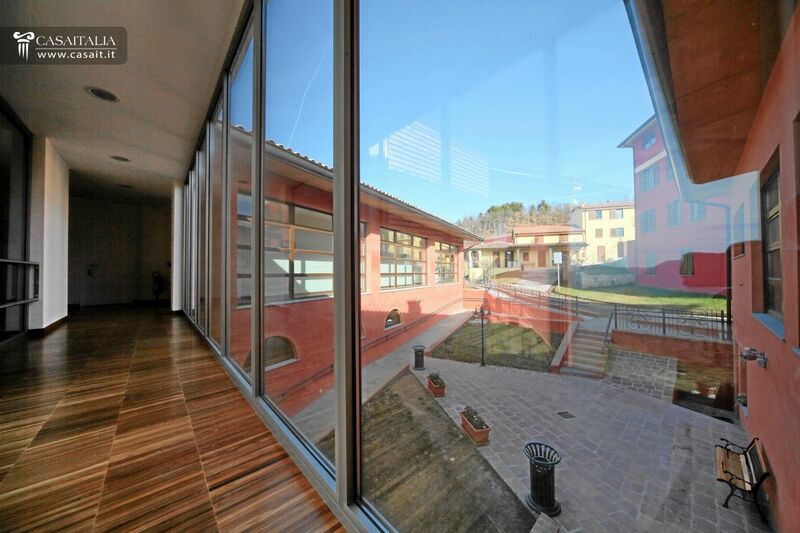 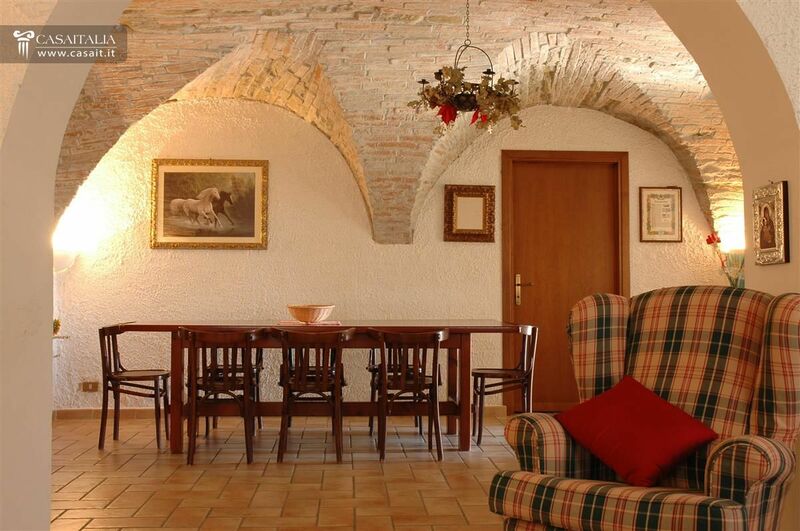 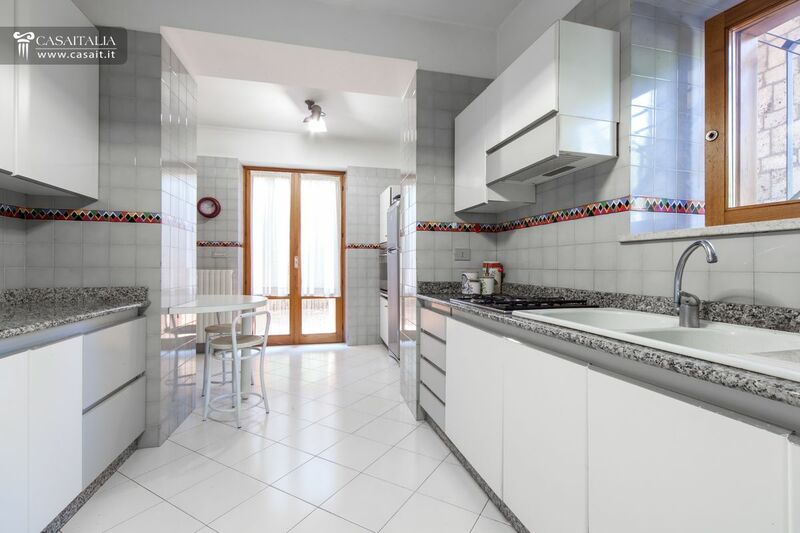 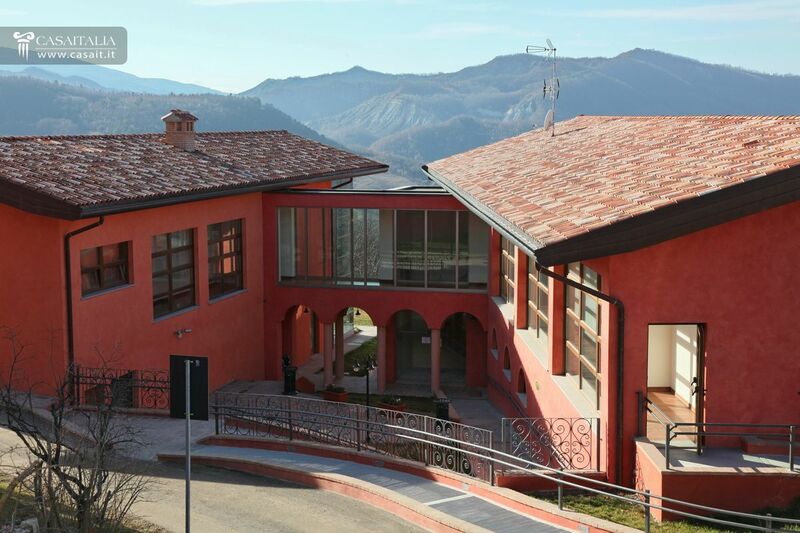 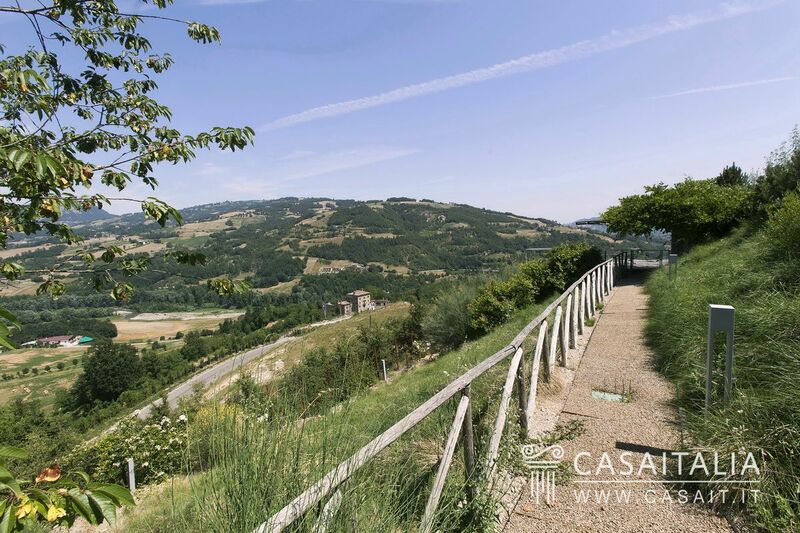 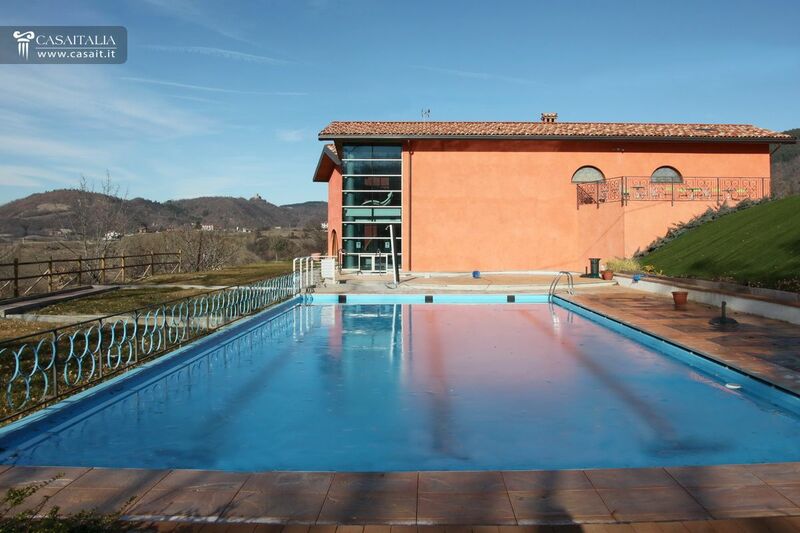 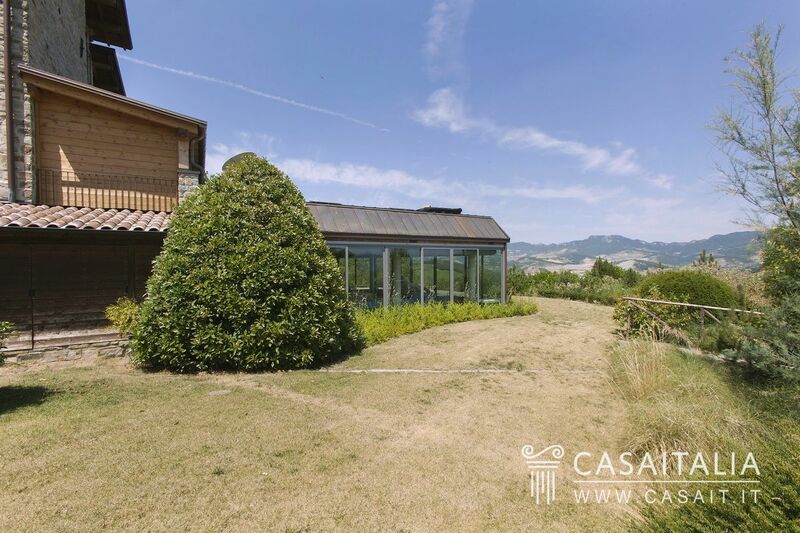 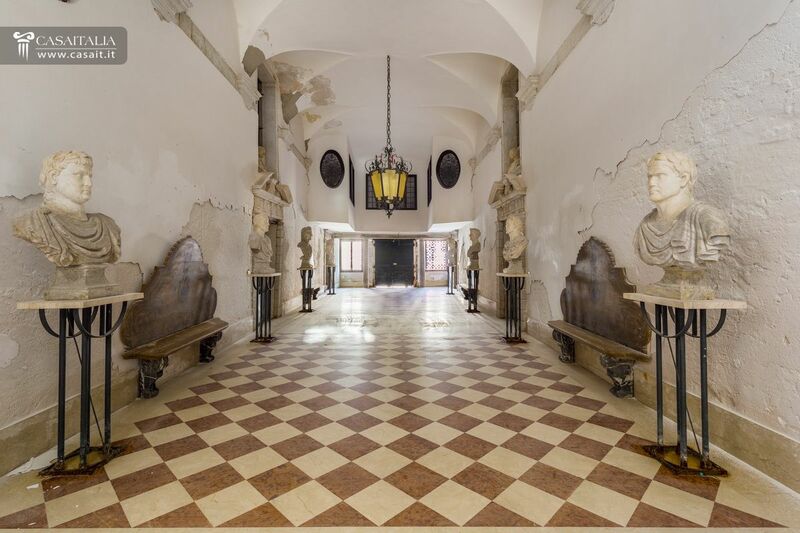 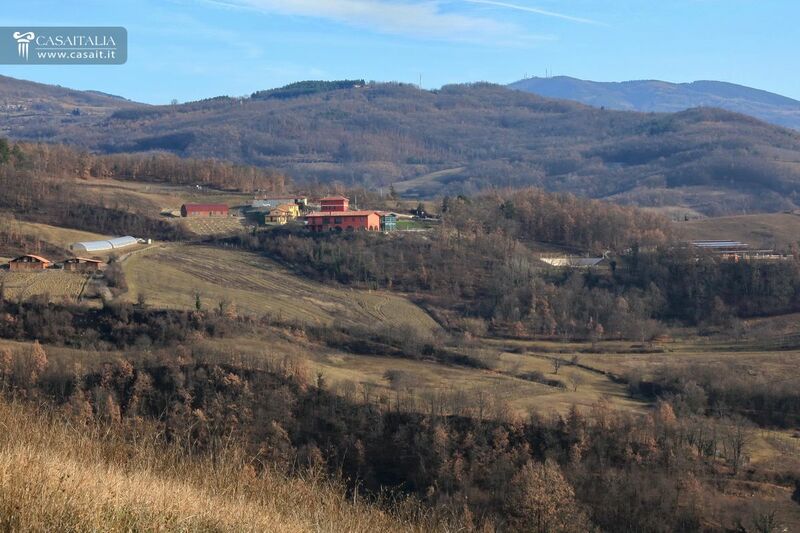 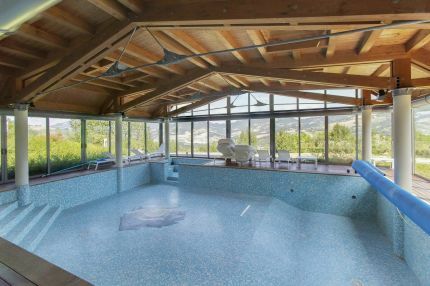 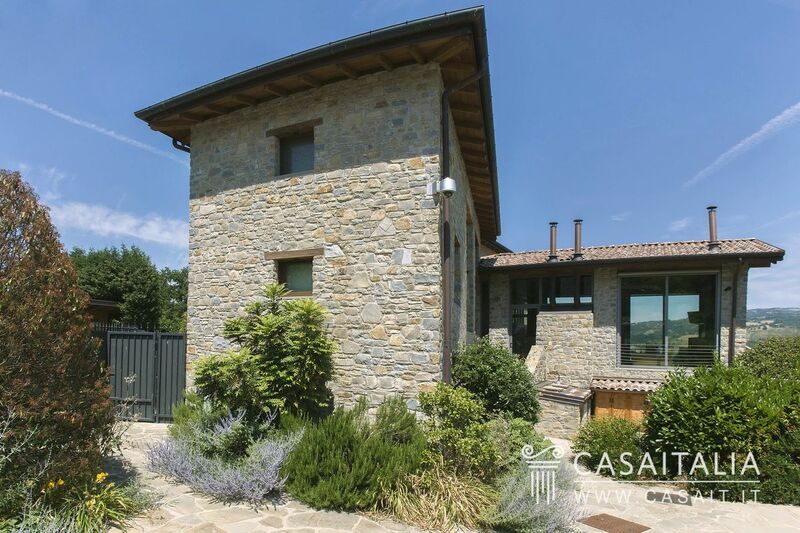 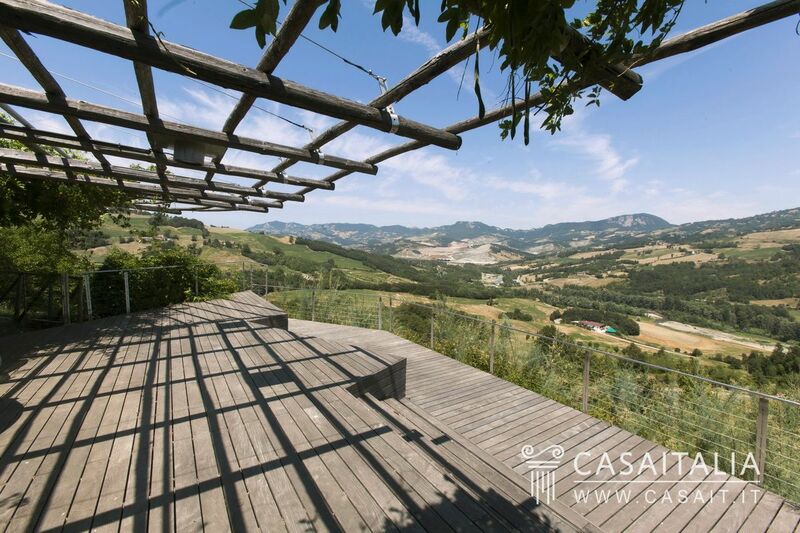 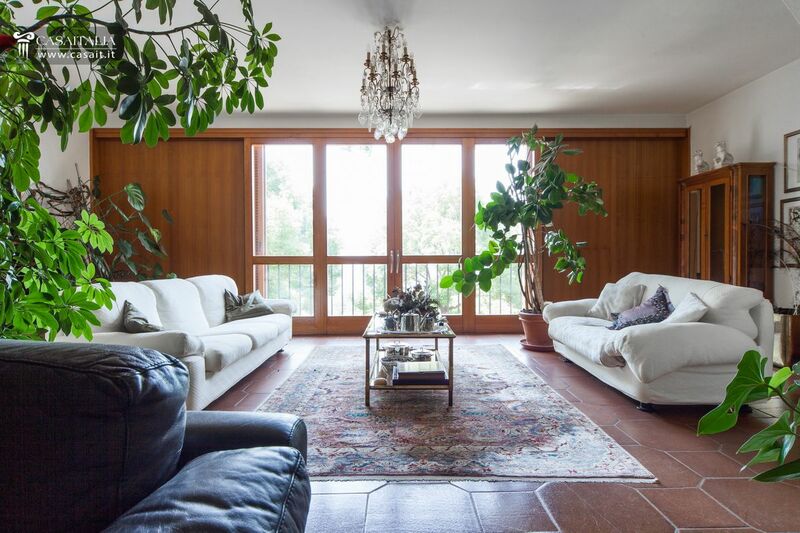 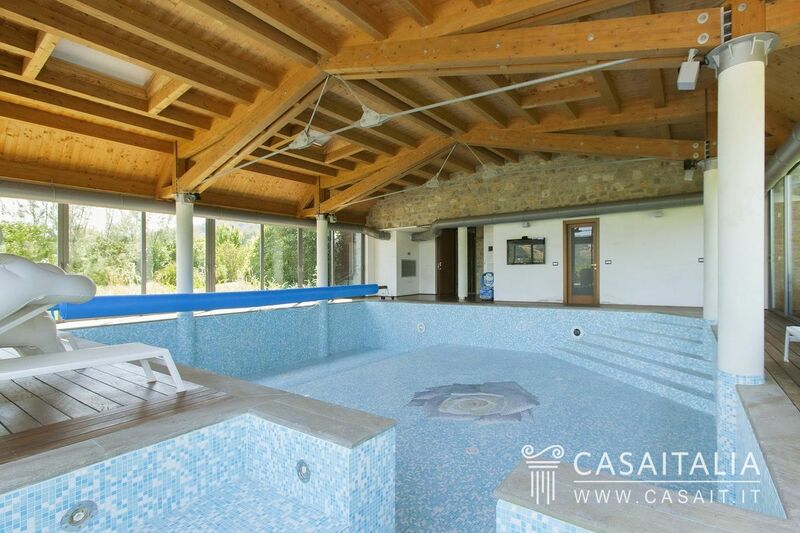 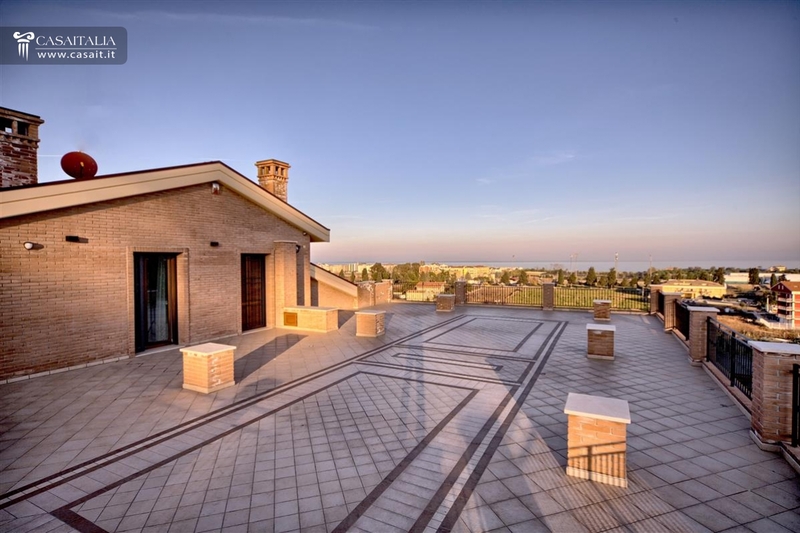 Villa for sale in a panoramic location, in Toano, in the hills of Emilia-Romagna, divided into two separate apartments with pool and wellness centre. 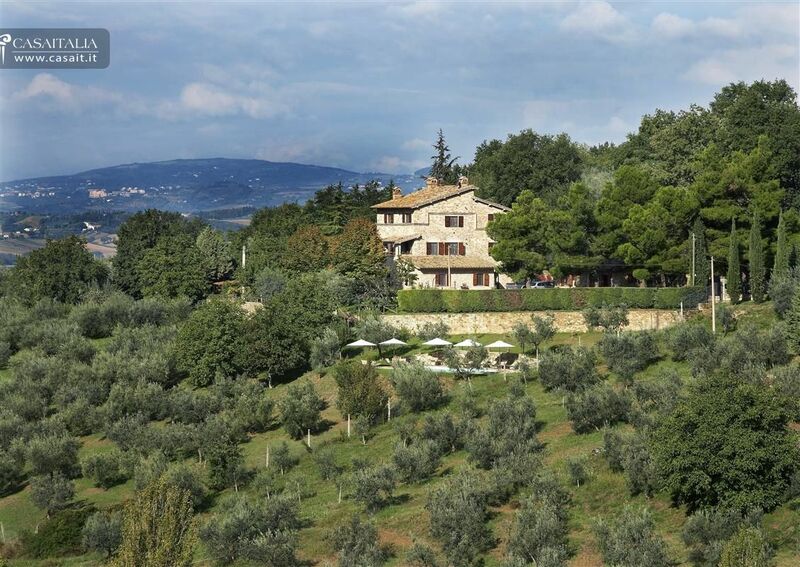 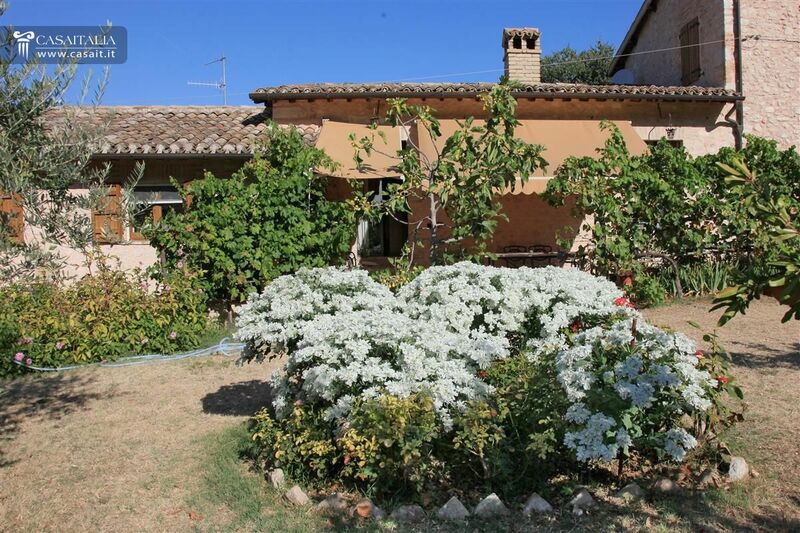 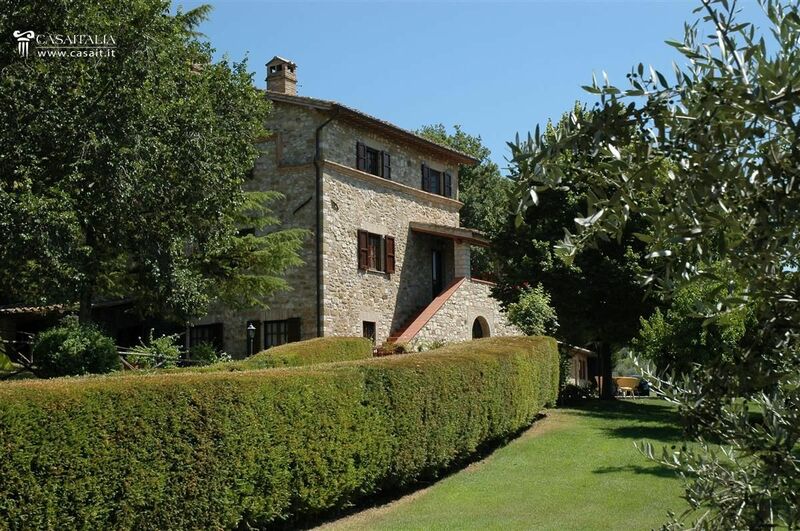 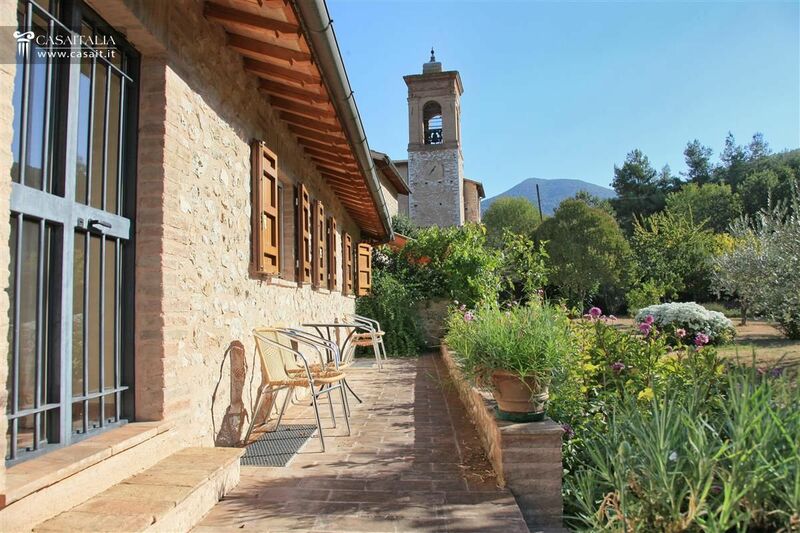 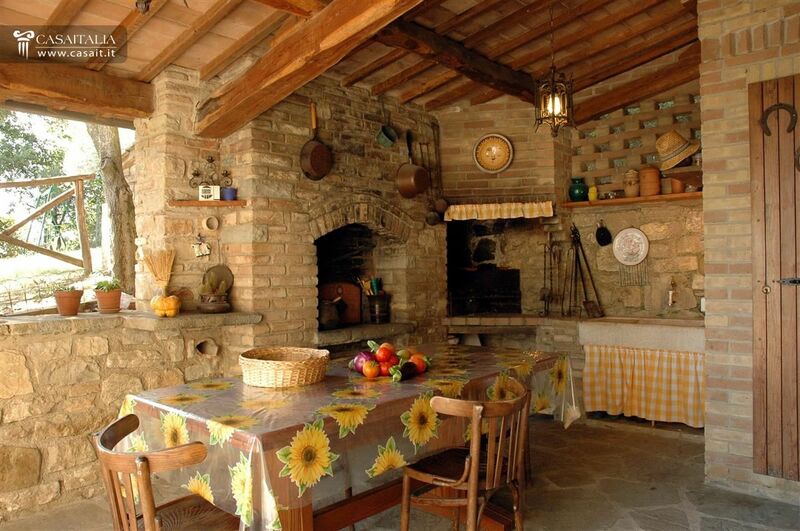 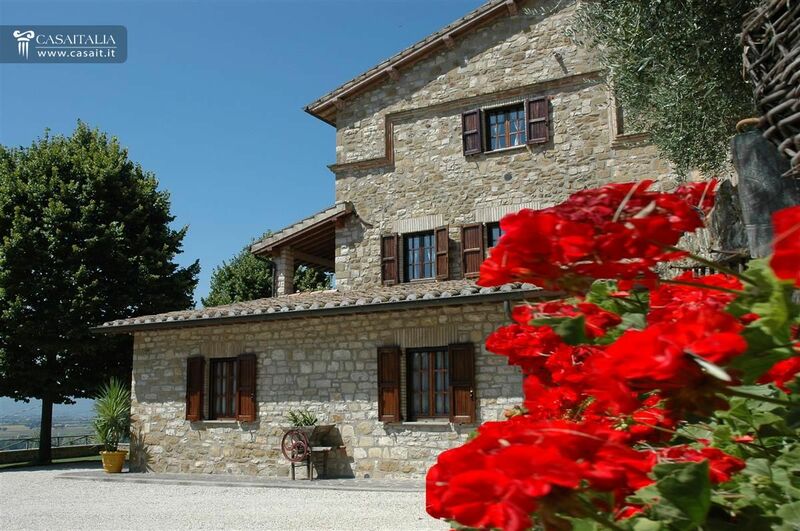 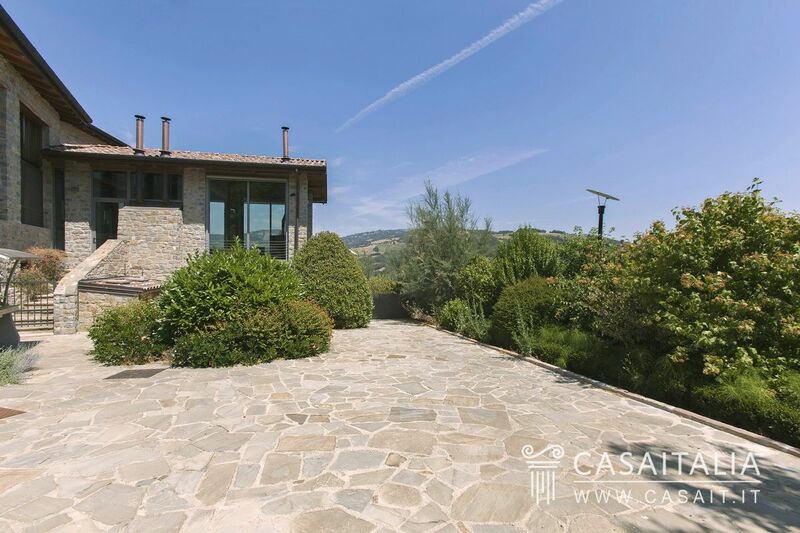 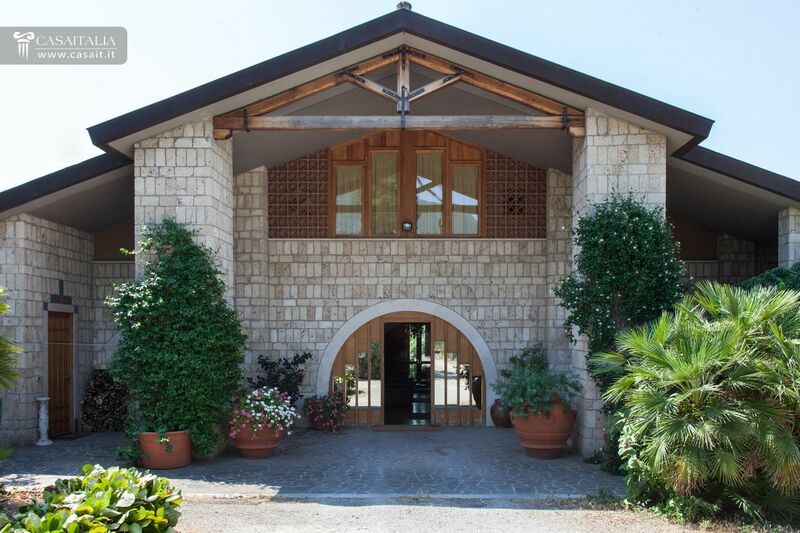 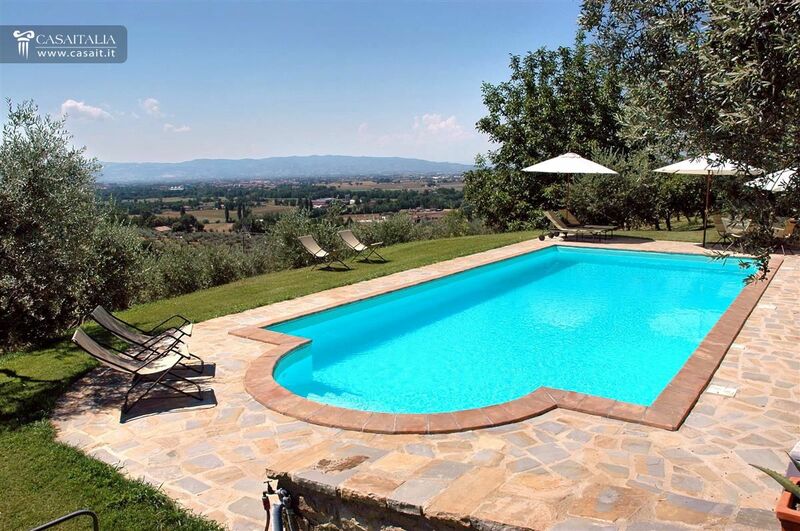 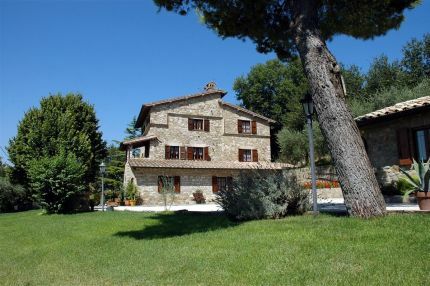 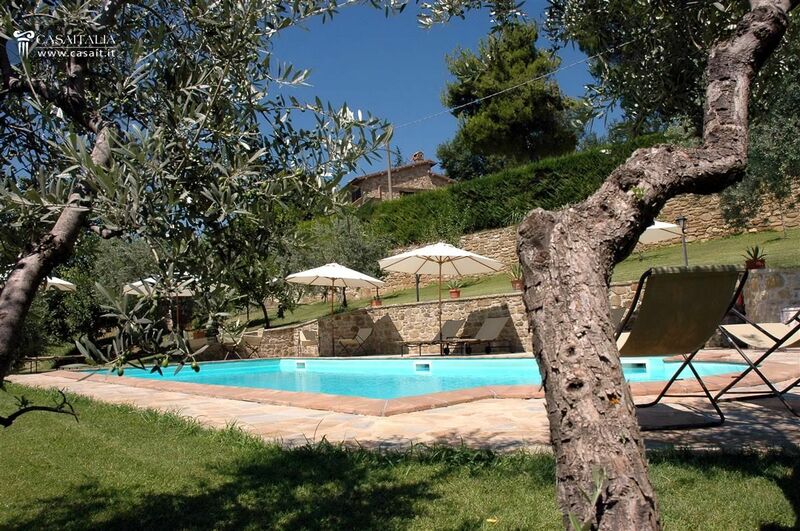 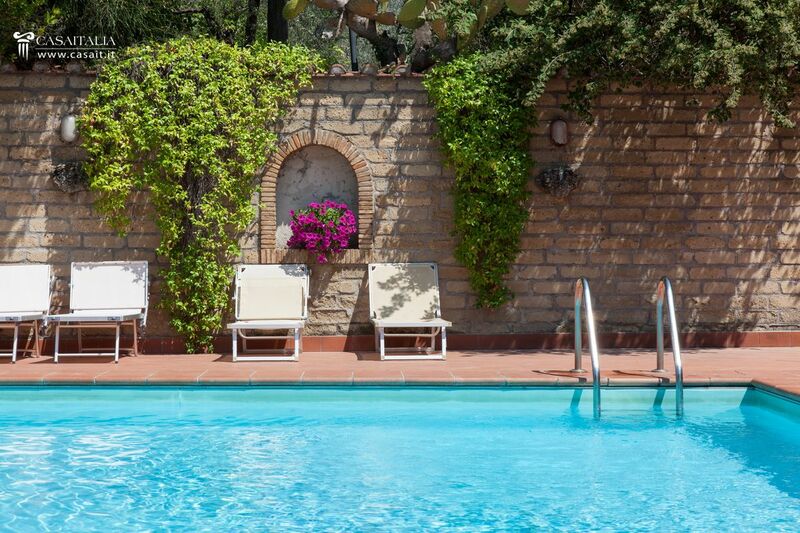 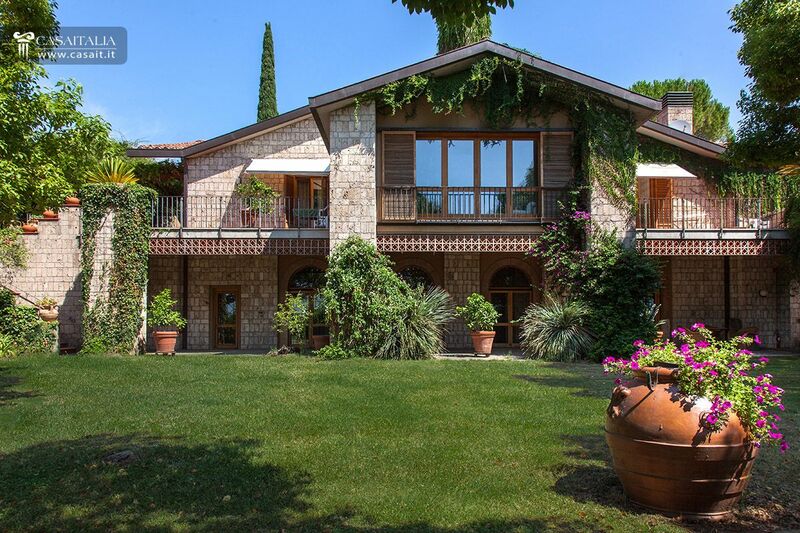 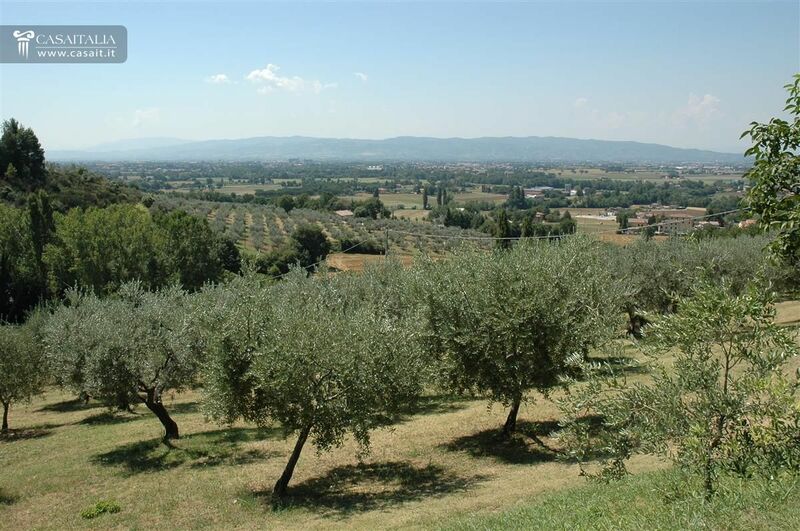 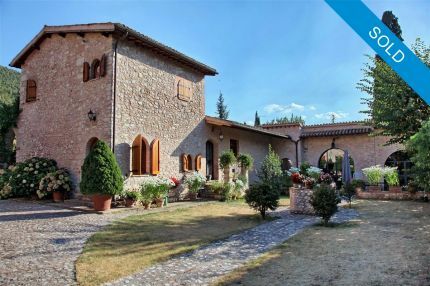 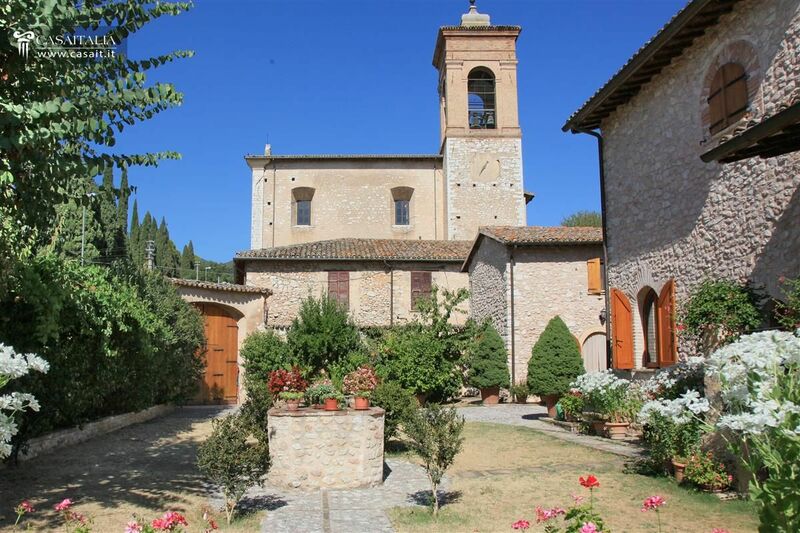 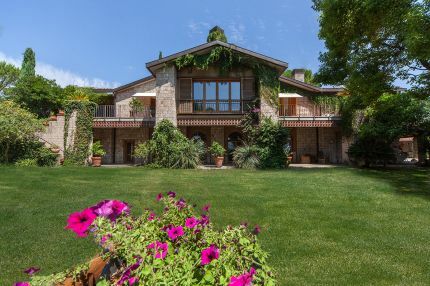 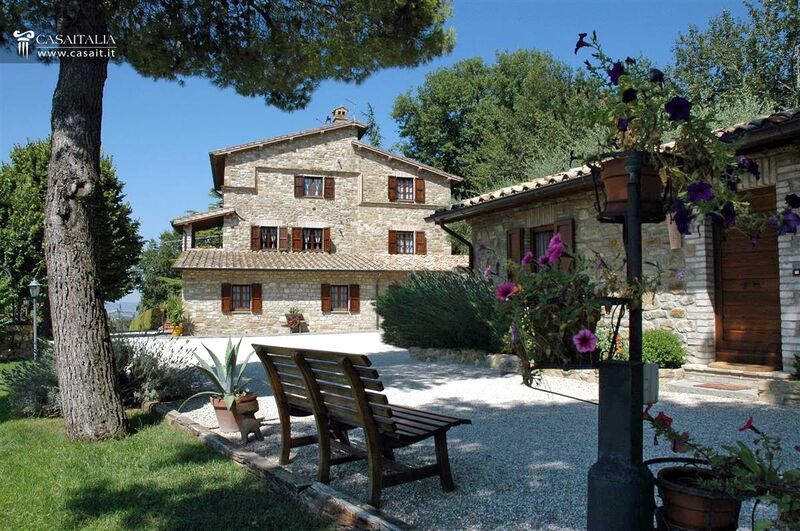 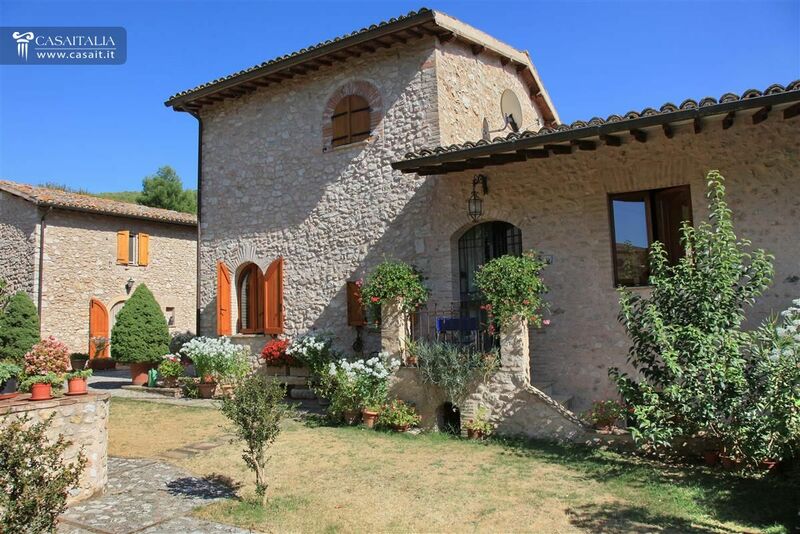 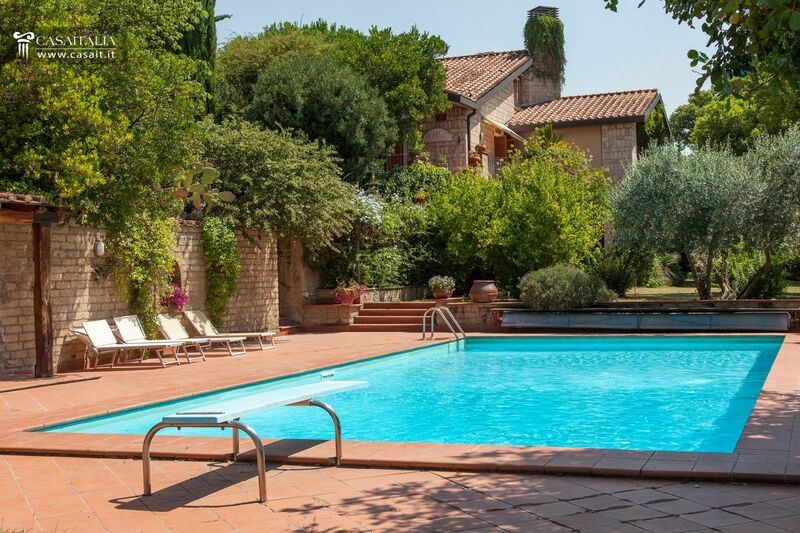 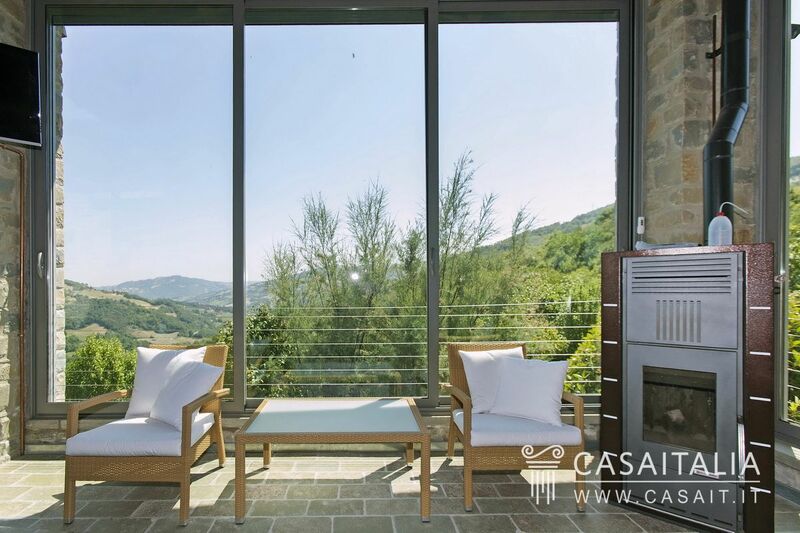 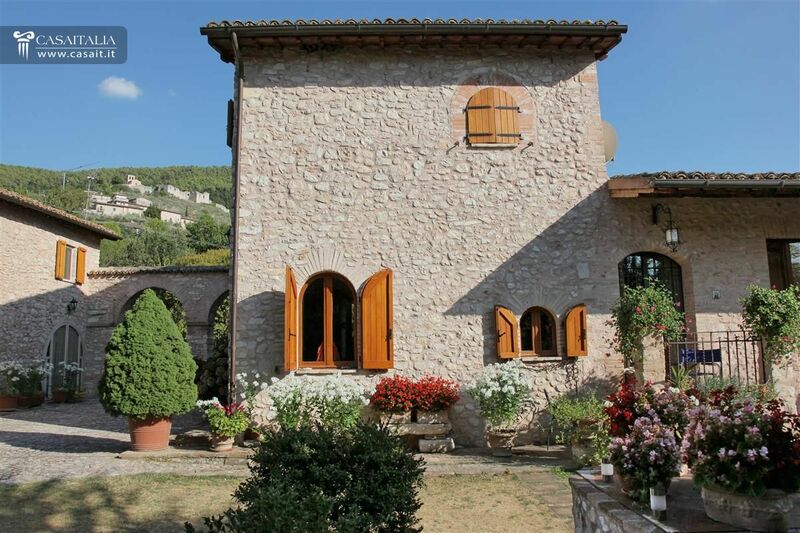 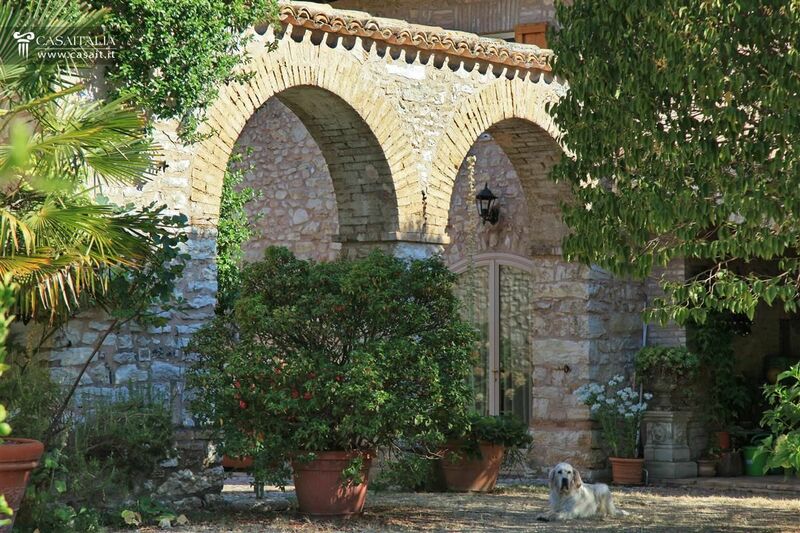 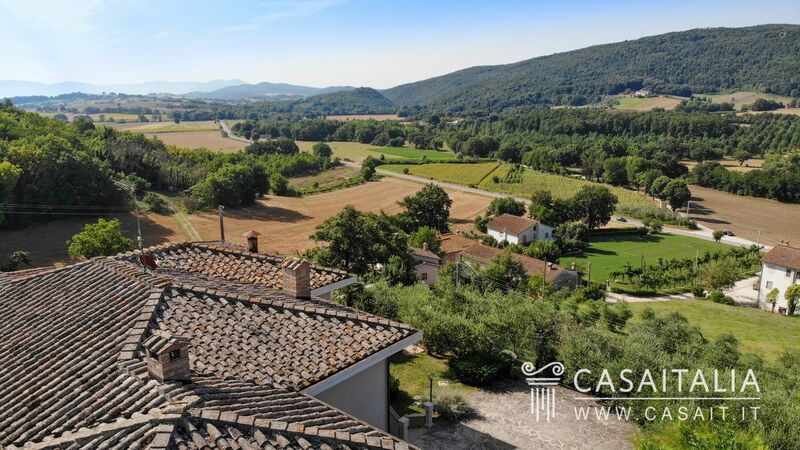 Villa with swimming pool surrounded by approximately 1 hectare of land with olive grove, set in a panoramic position in the hills just 9 km from Assisi. 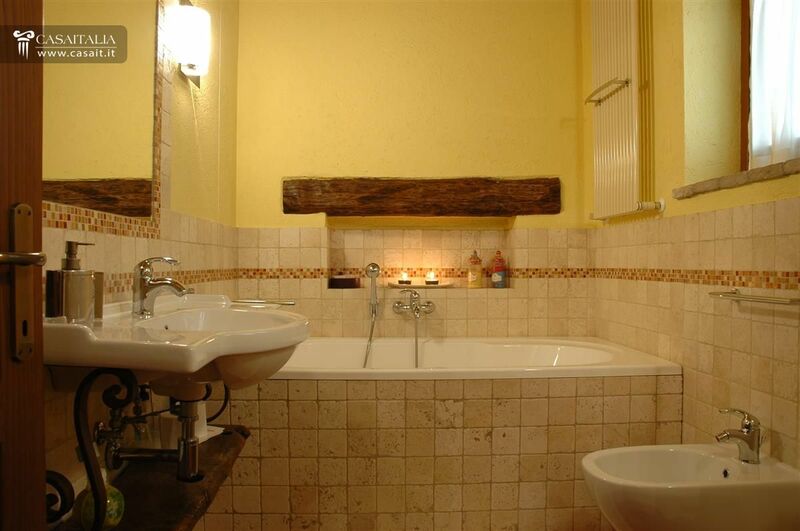 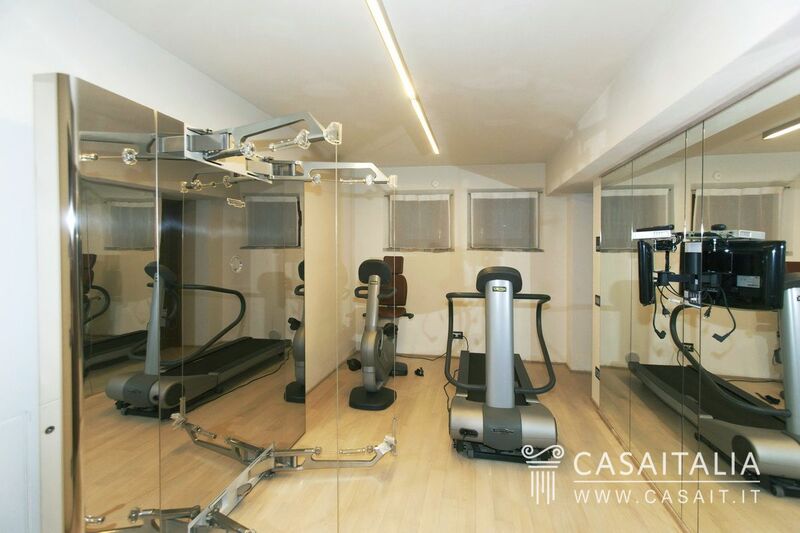 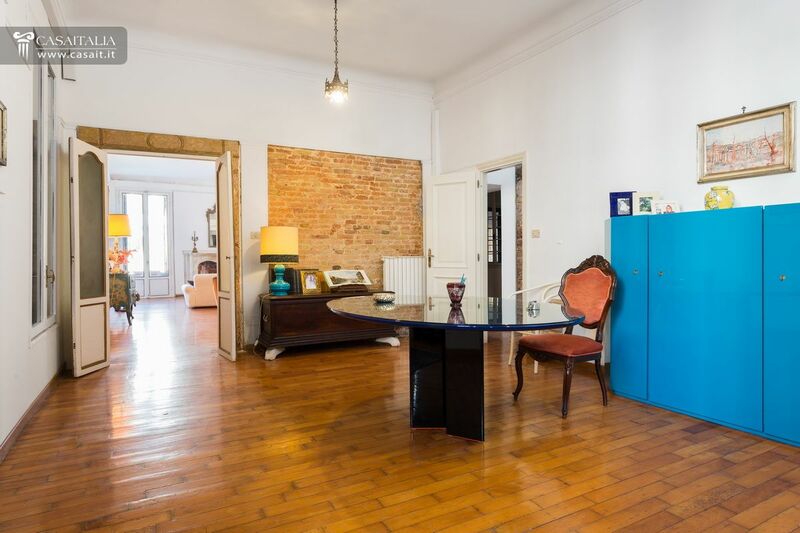 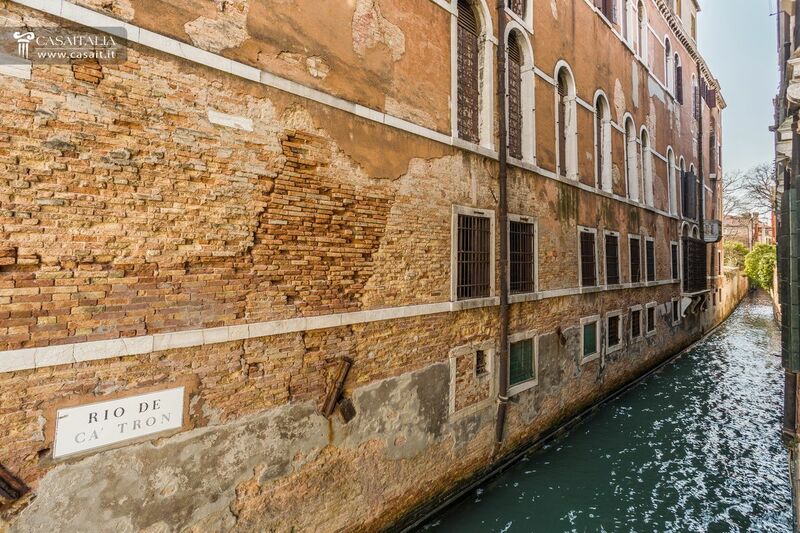 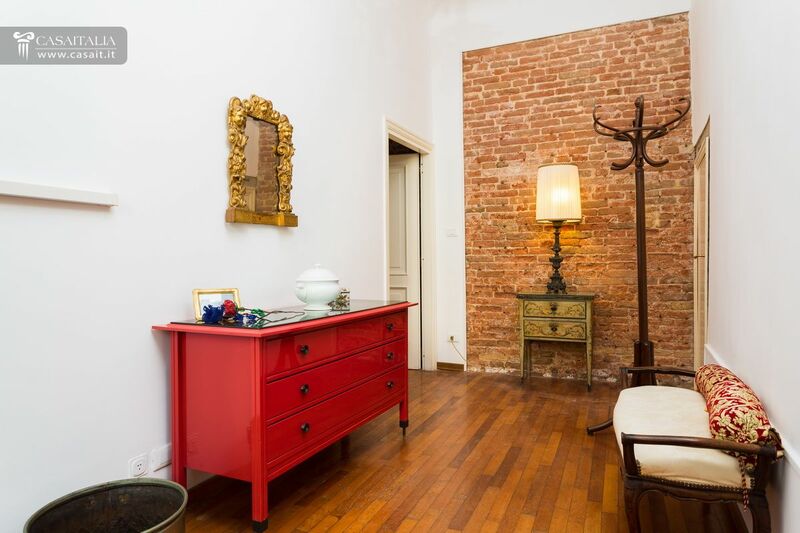 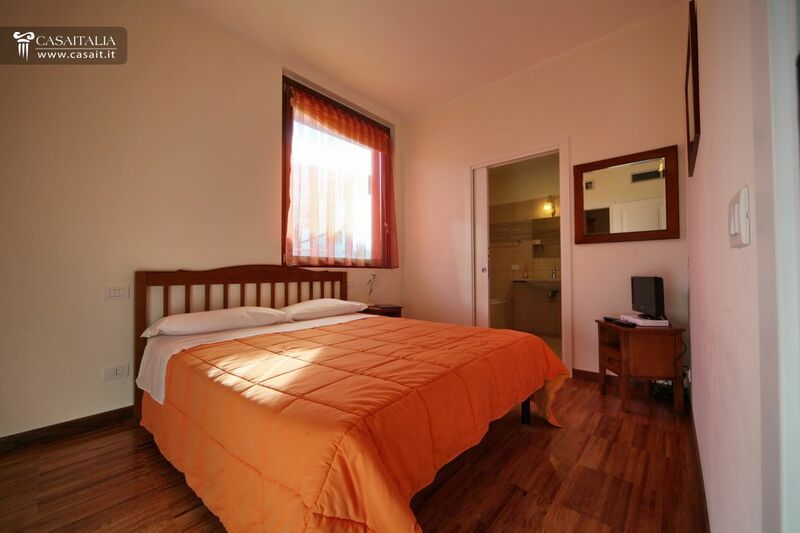 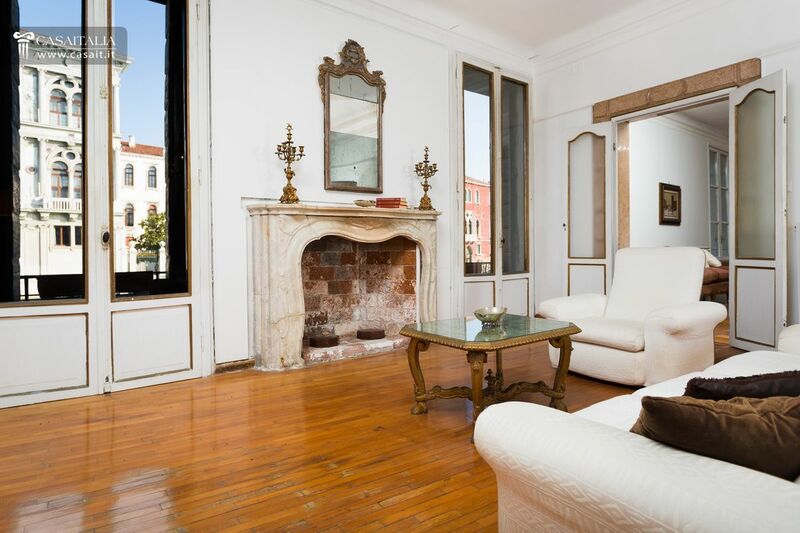 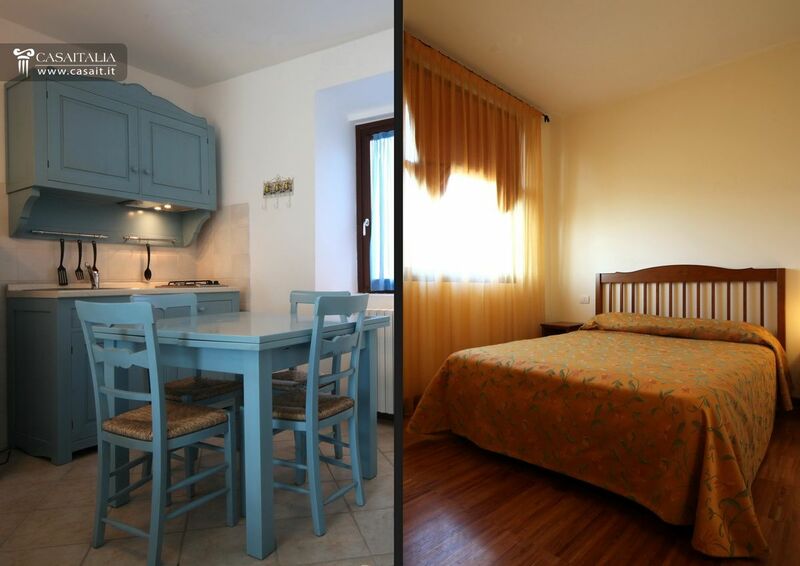 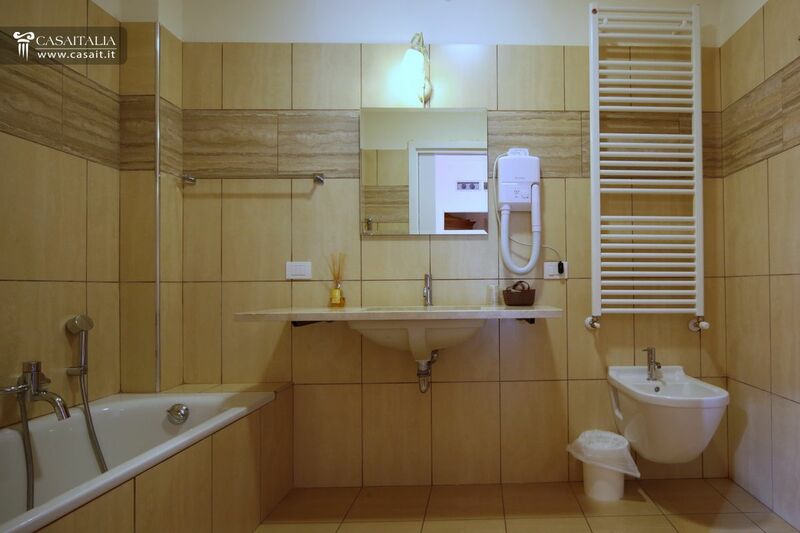 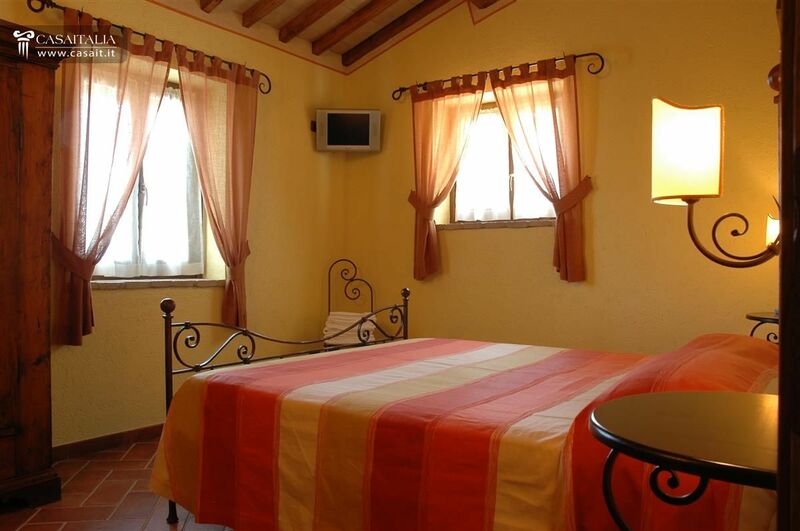 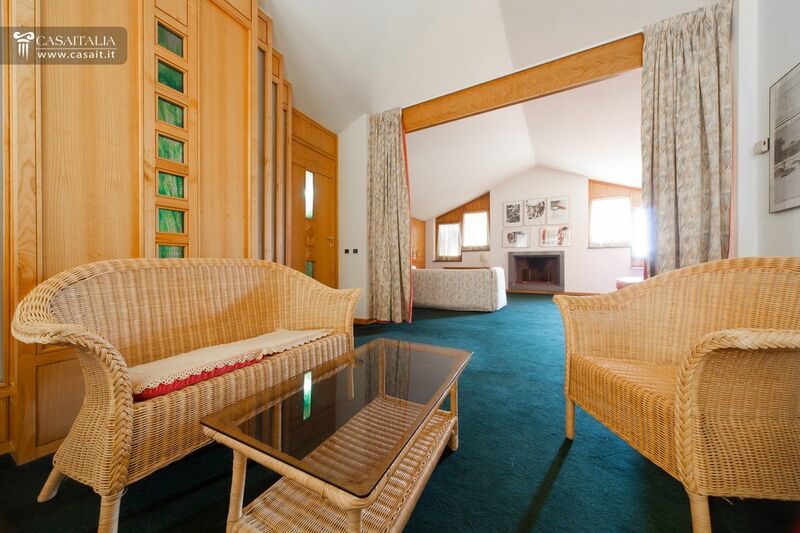 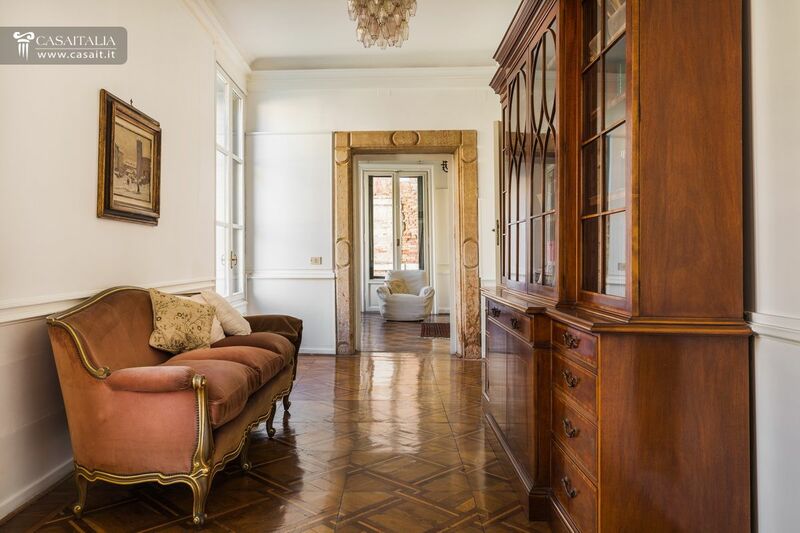 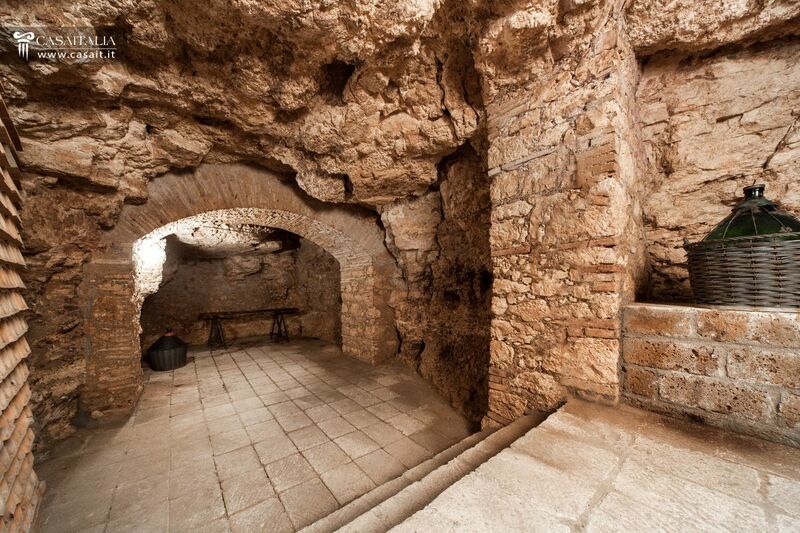 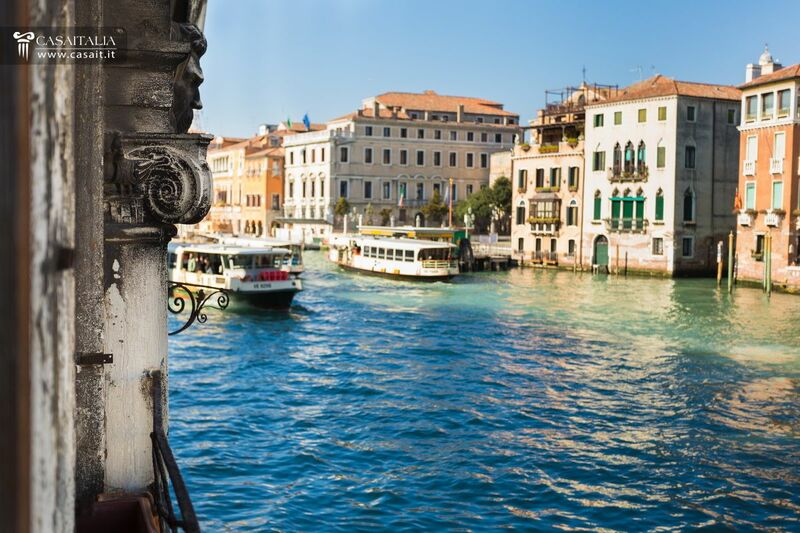 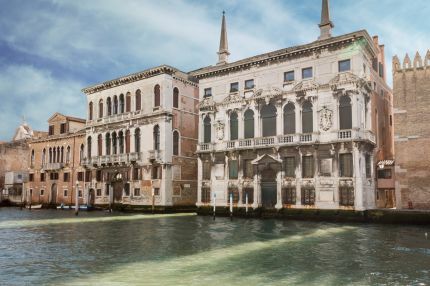 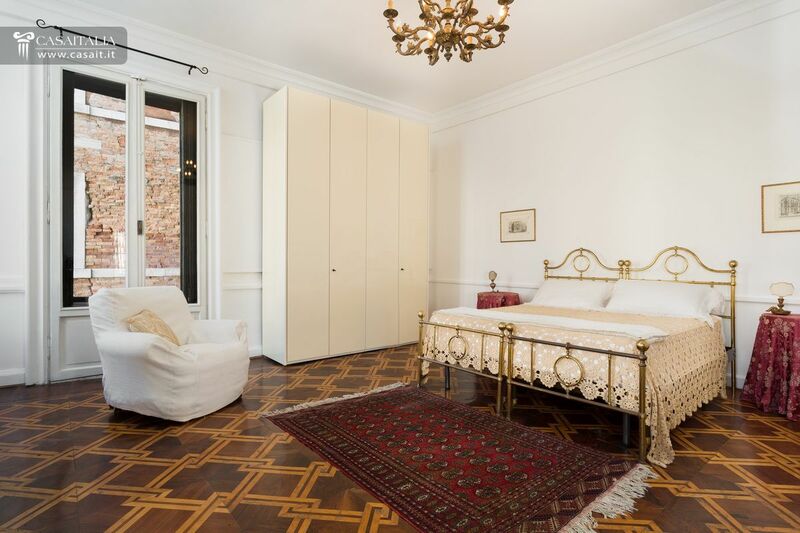 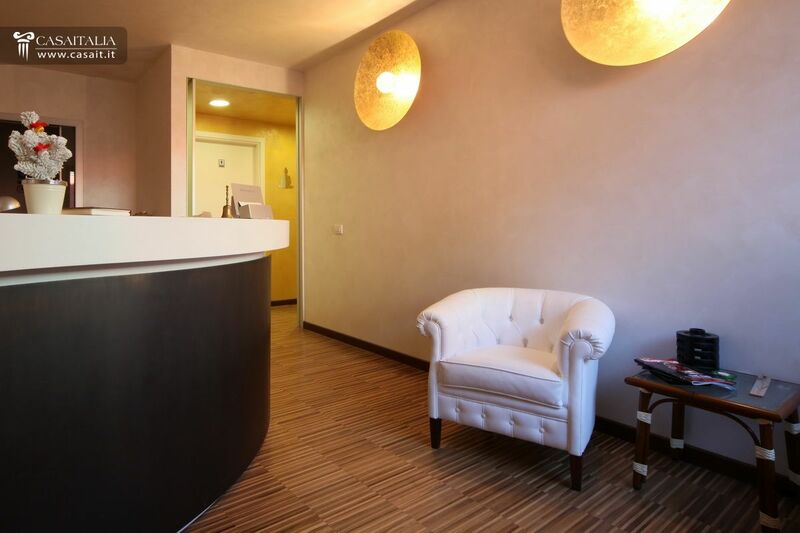 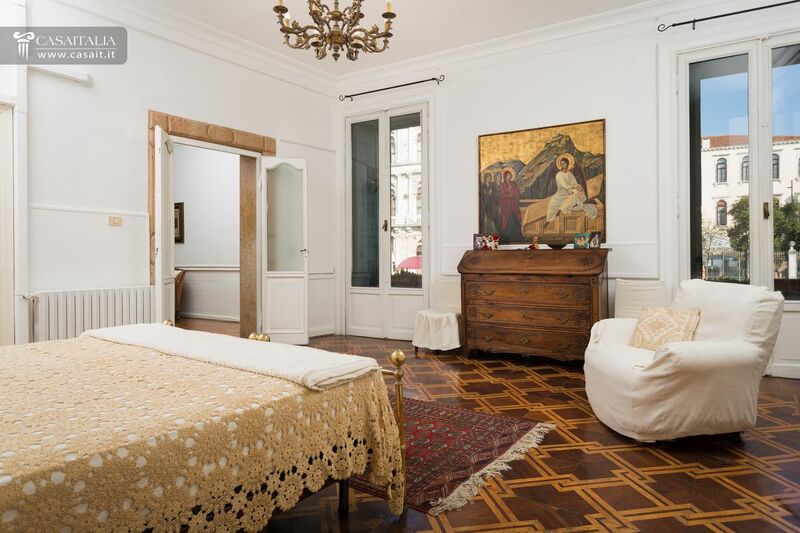 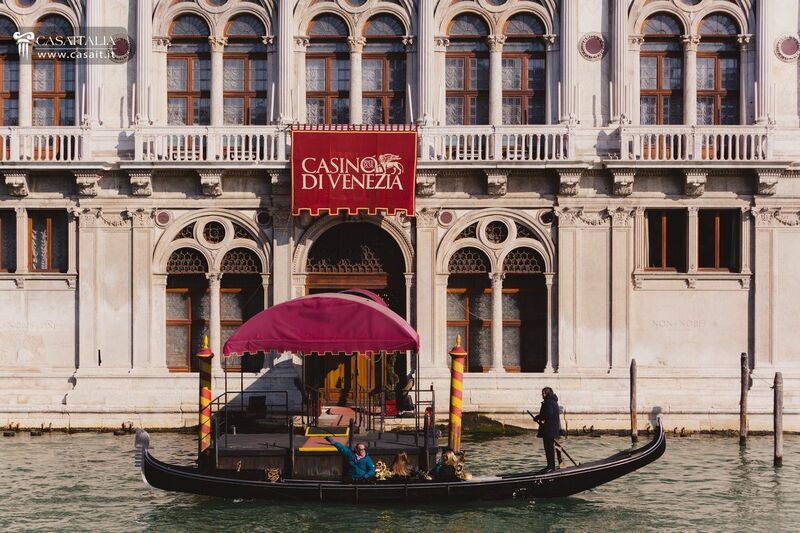 Split into separate apartments, the property is ideal as a main home or to rent out as holiday accommodation. 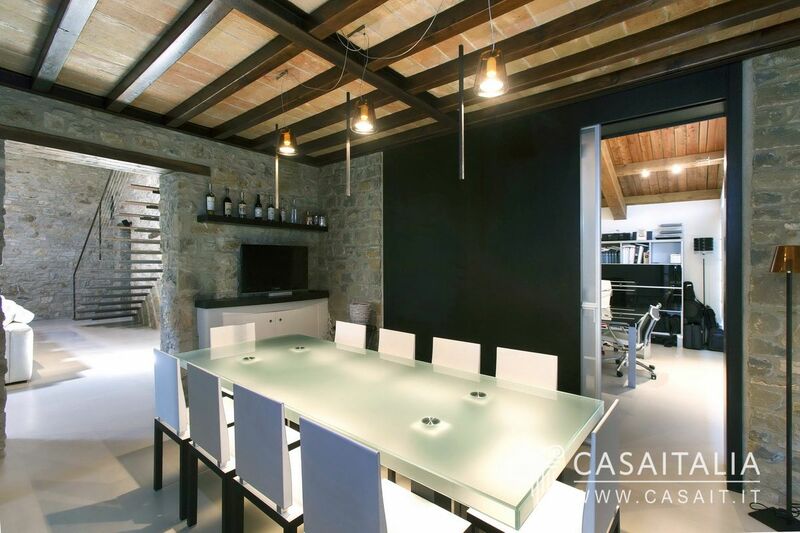 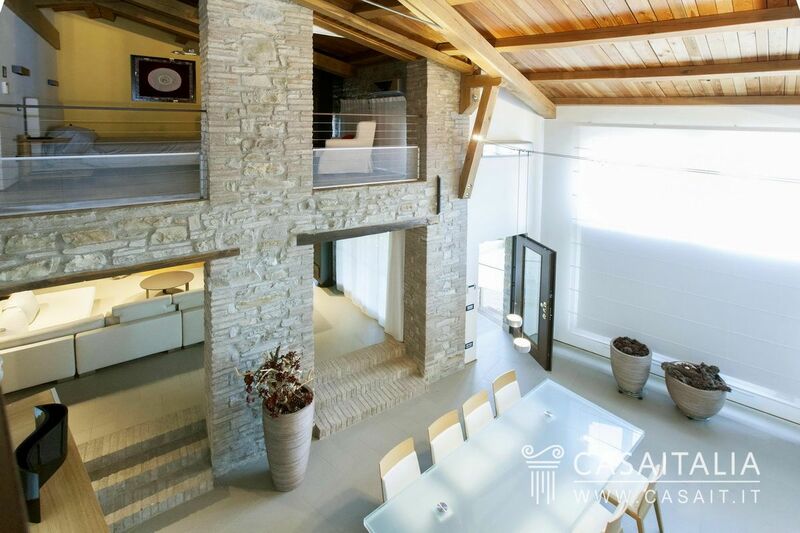 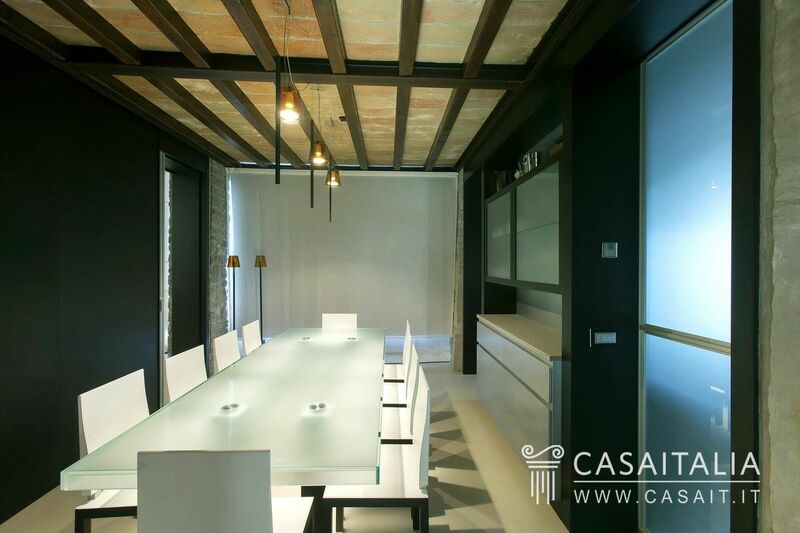 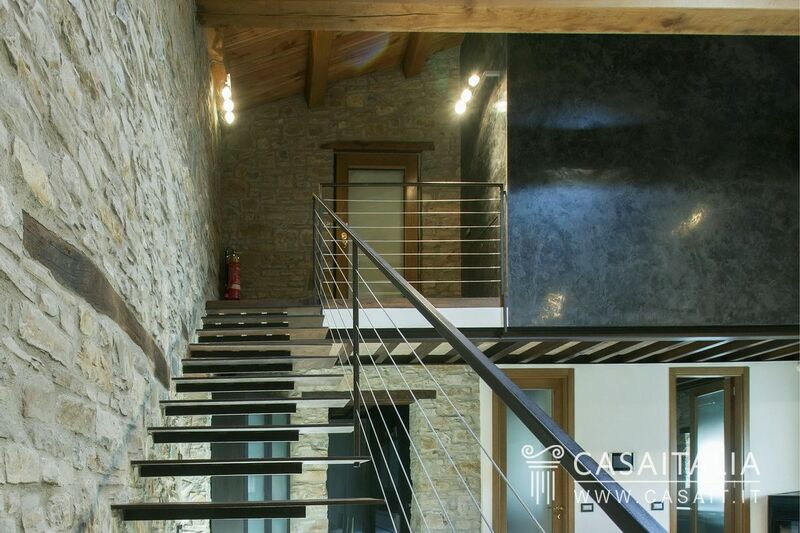 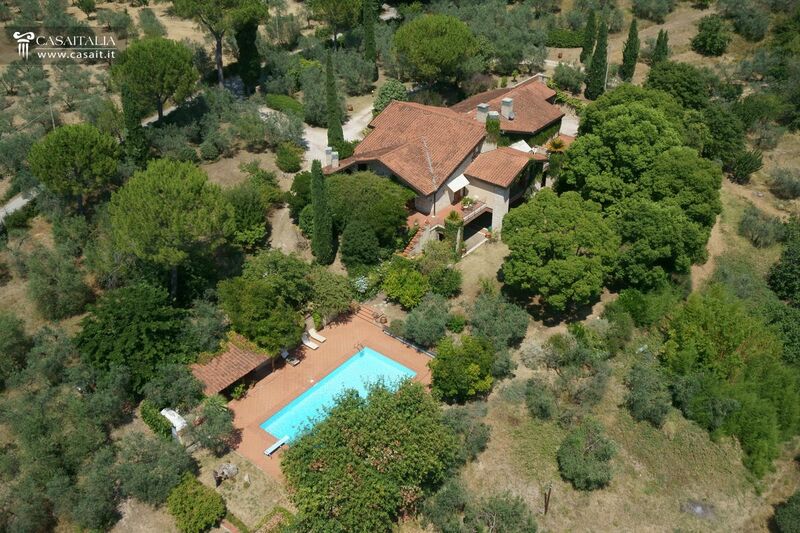 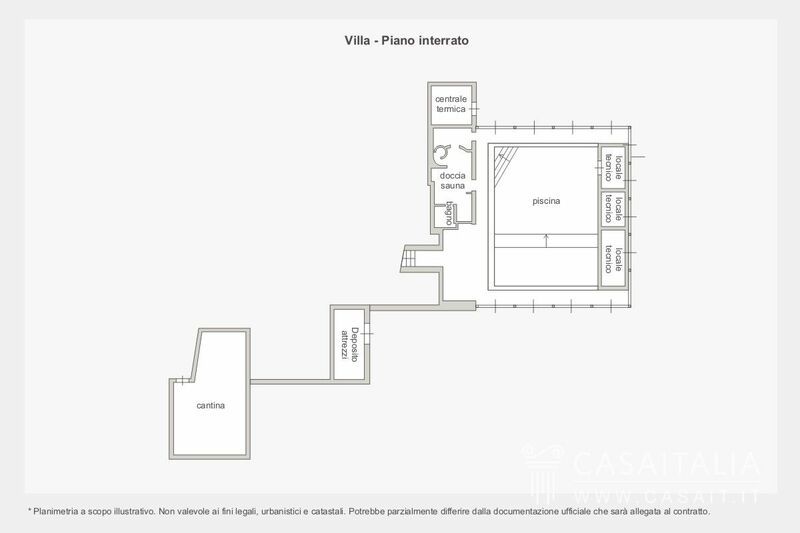 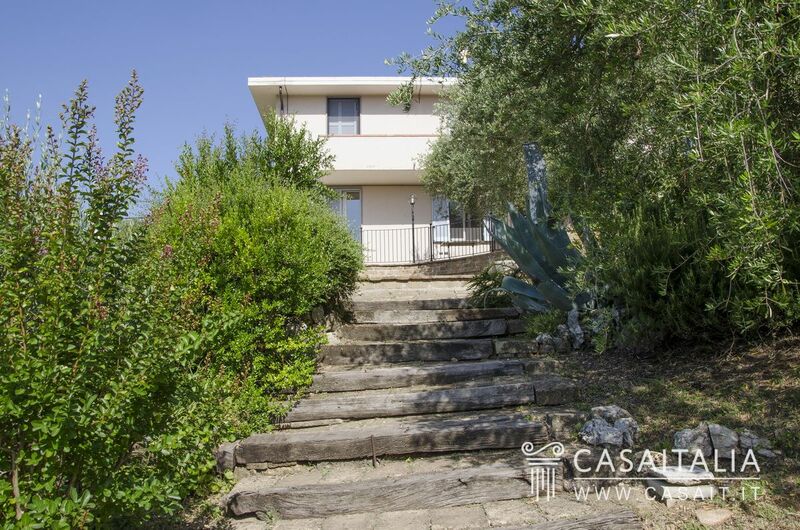 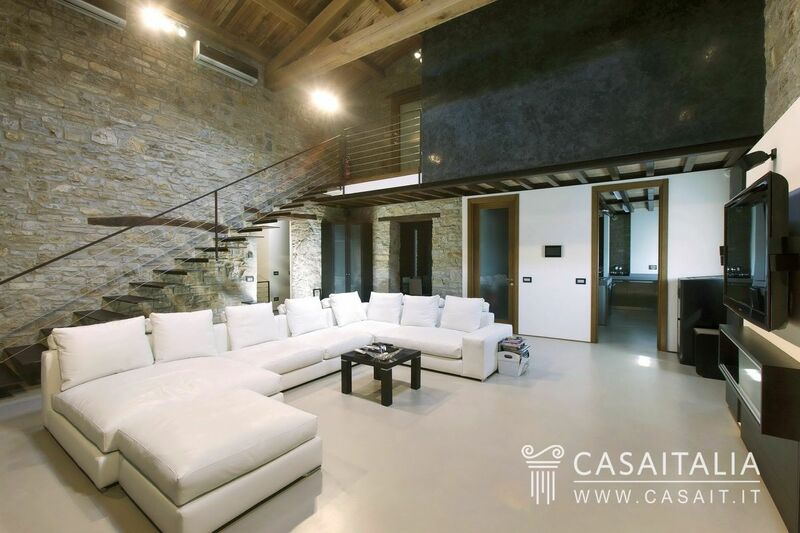 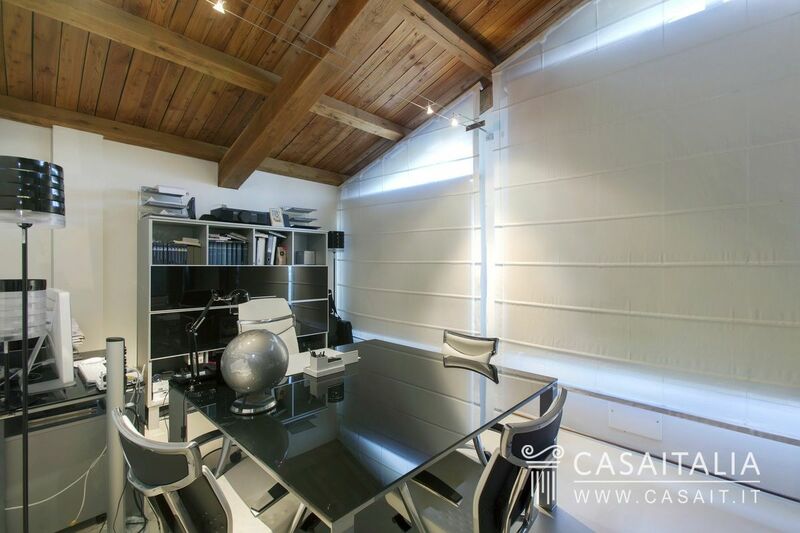 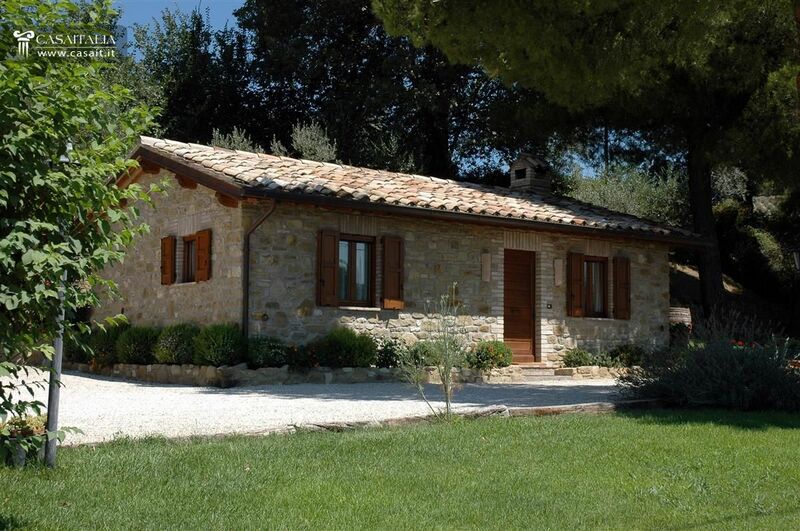 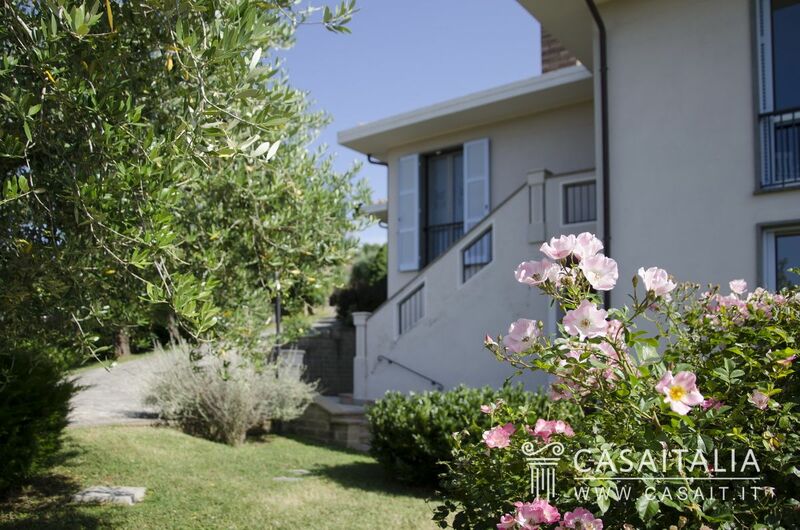 Villa with two floors in hilly, unisolated location with garden and small olive grove. 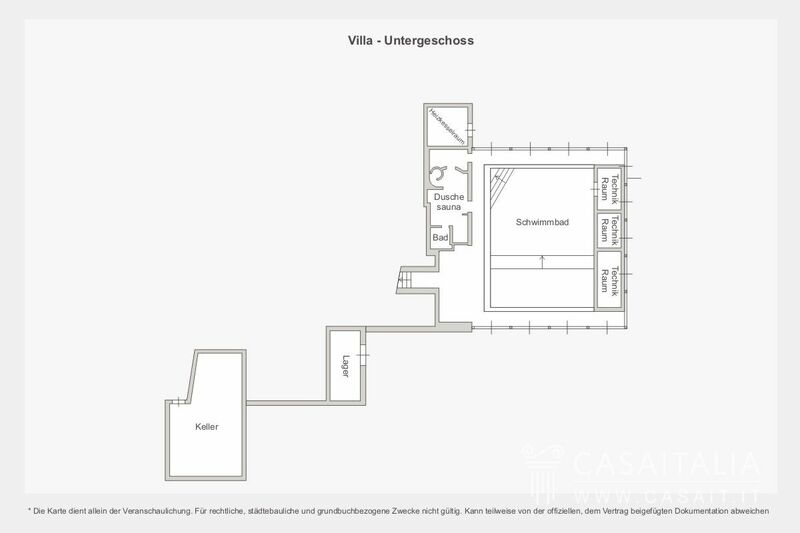 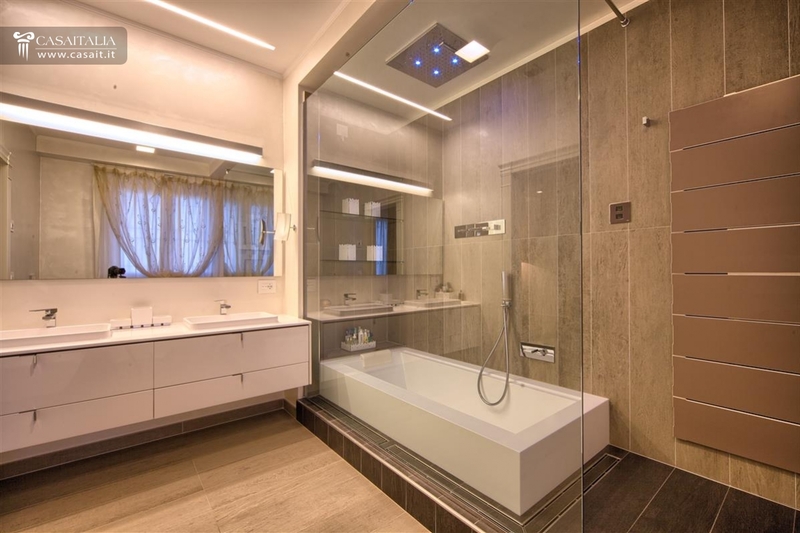 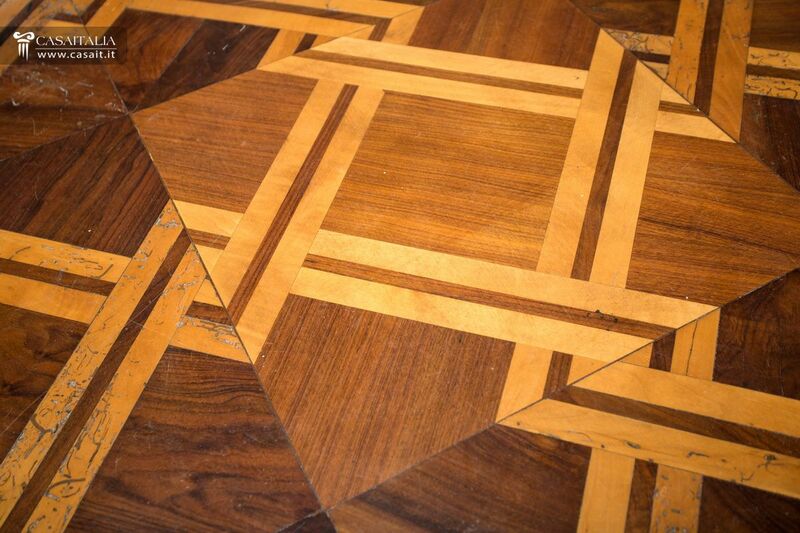 Measures 373 sq.m in total, plus two annexes measuring 35 and 16 sq.m. 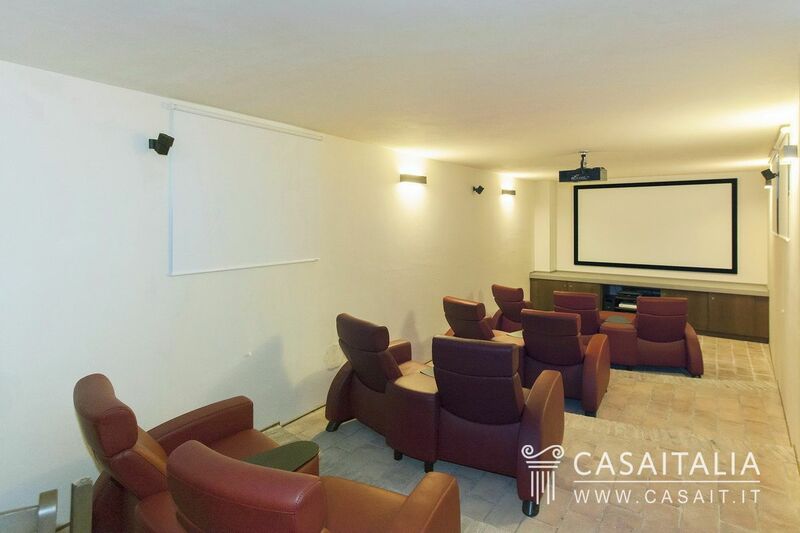 Has two large living rooms with fireplace, 5 bedrooms, 3 bathrooms and double garage. 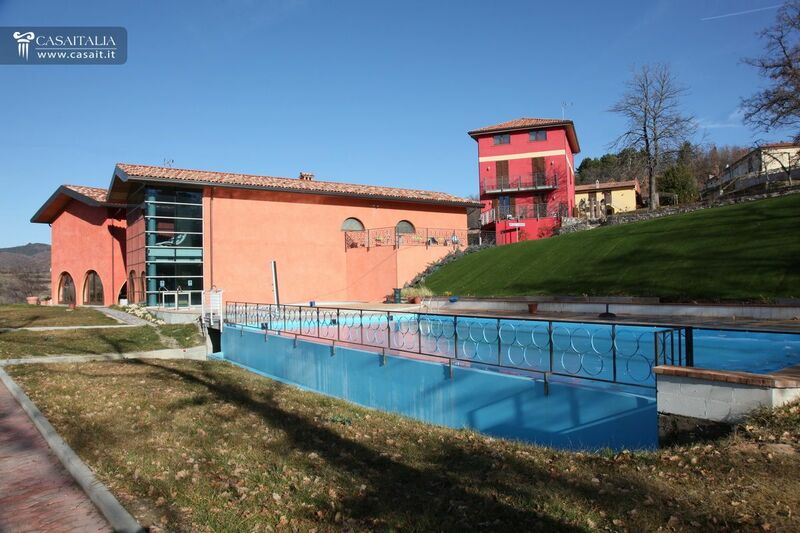 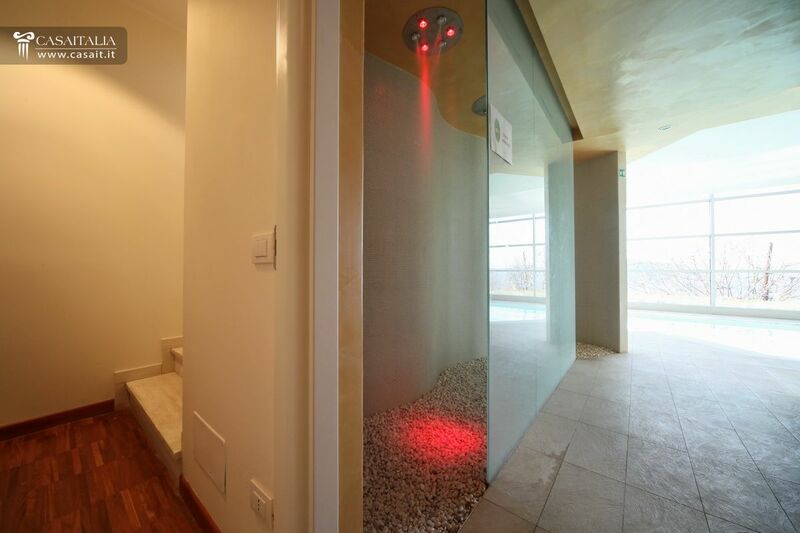 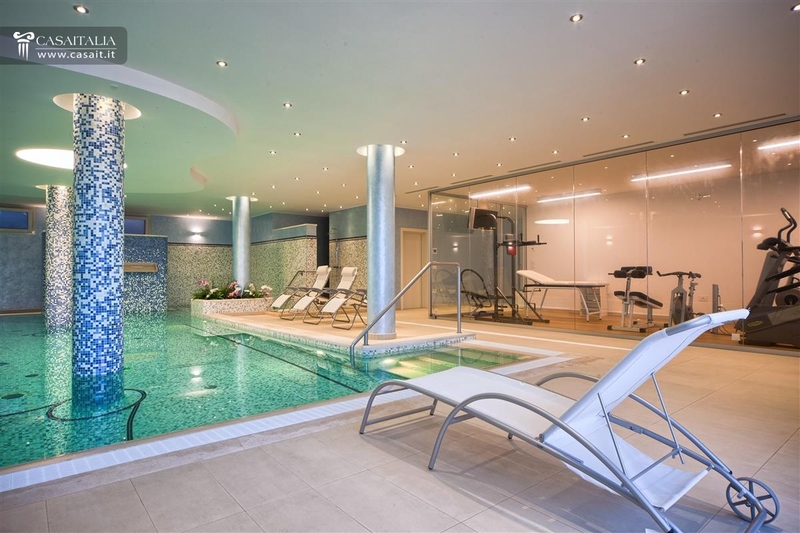 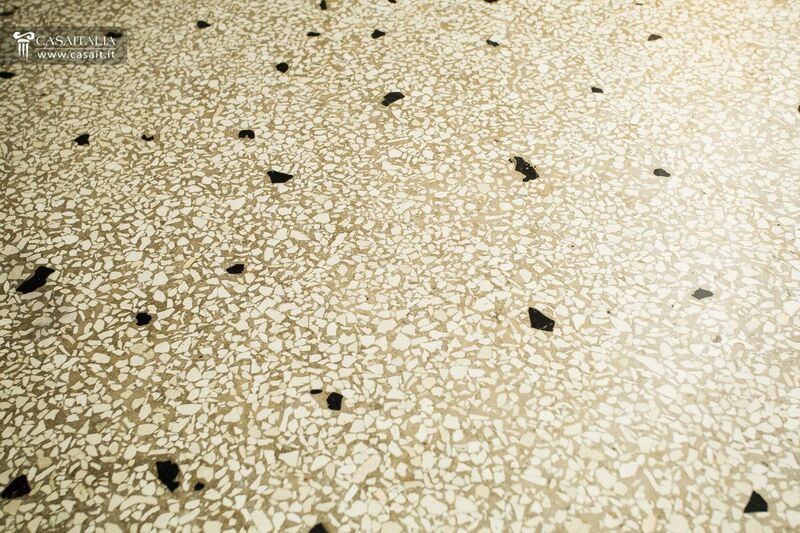 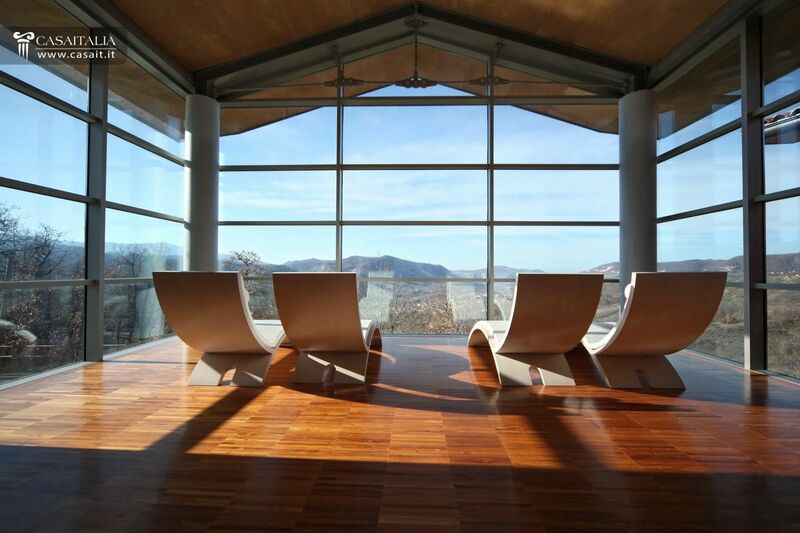 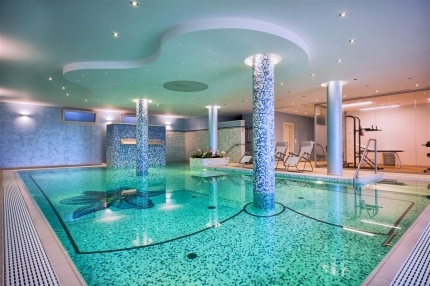 Hotel situated in 27 hectares of land with spa, heated indoor pool, restaurant, 22 bedrooms and apartments for a total surface area of 1971 sq.m. 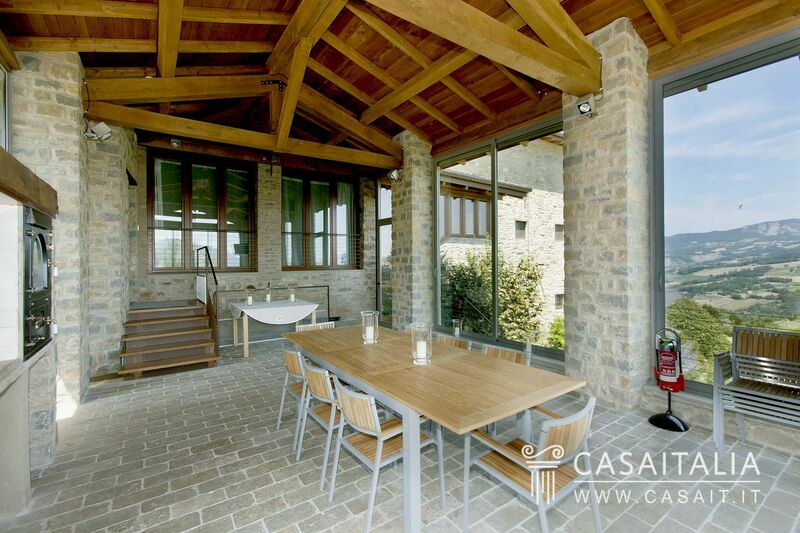 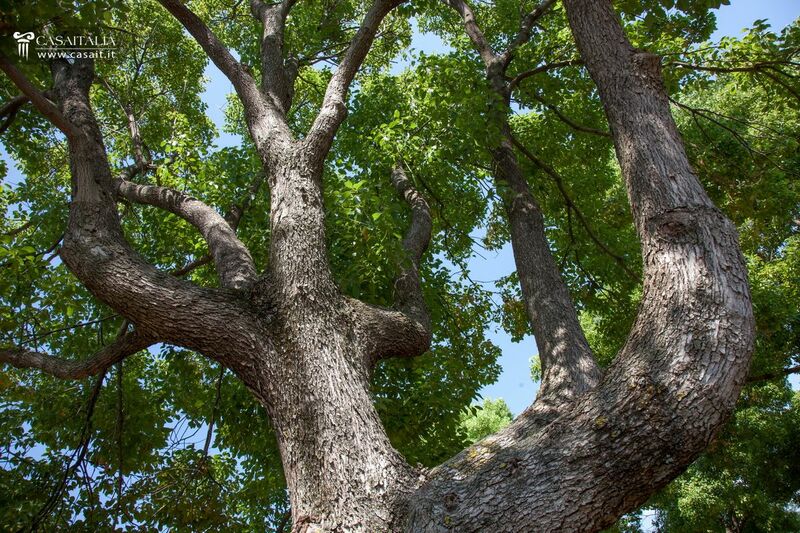 In the countryside, only 3 km from the nearest residential area. 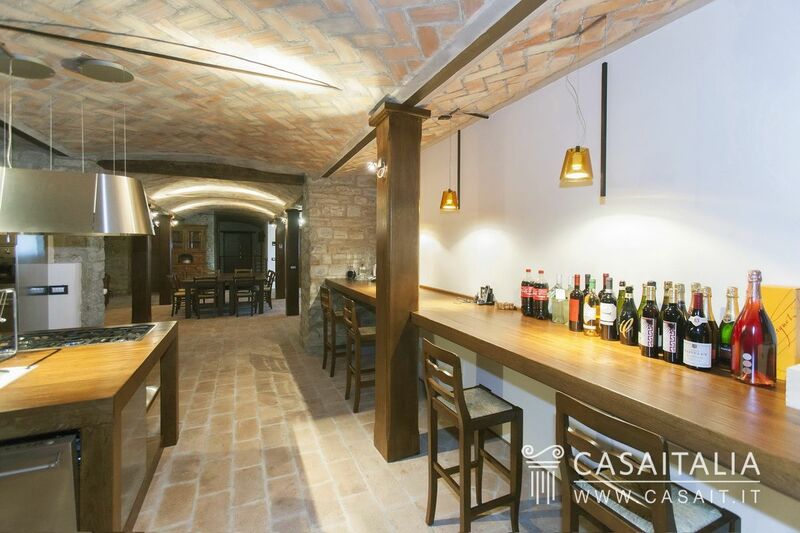 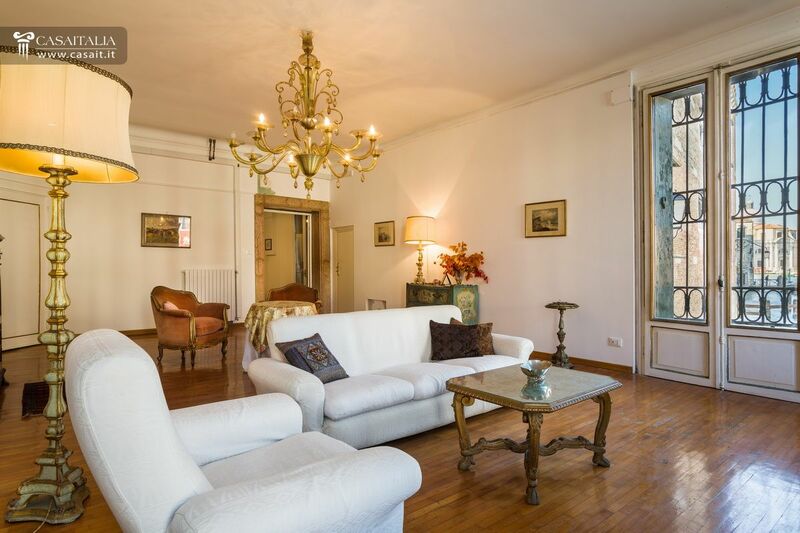 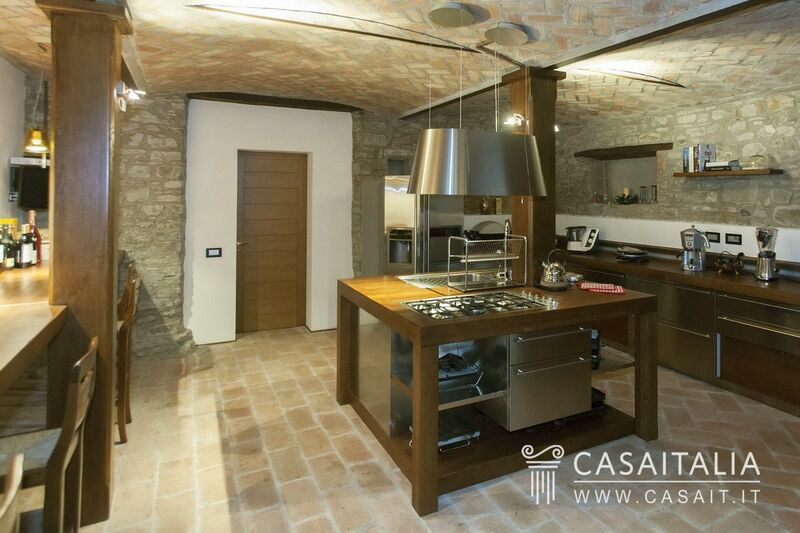 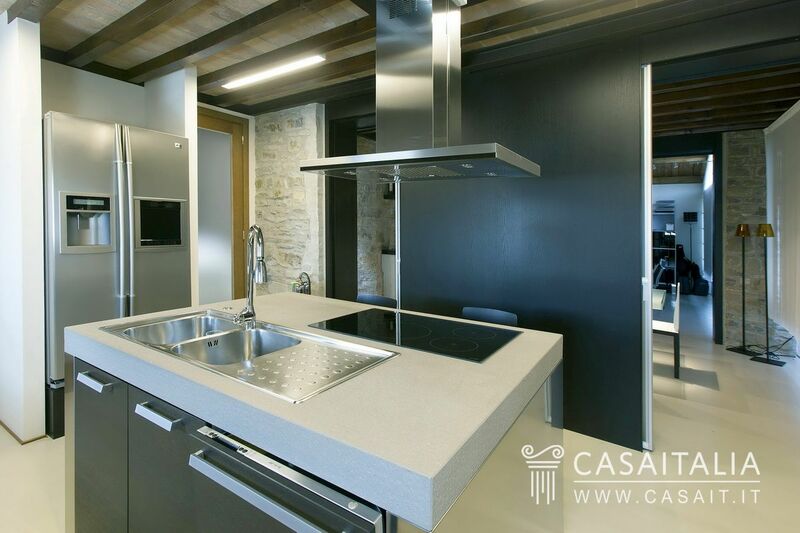 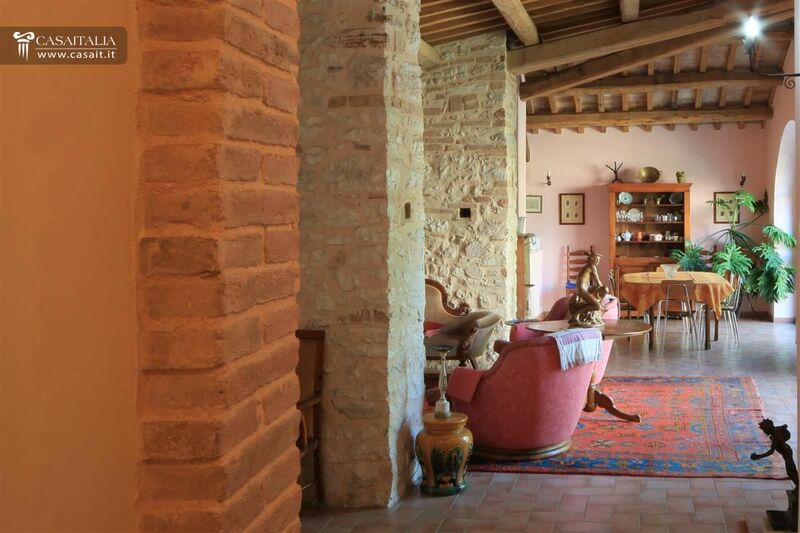 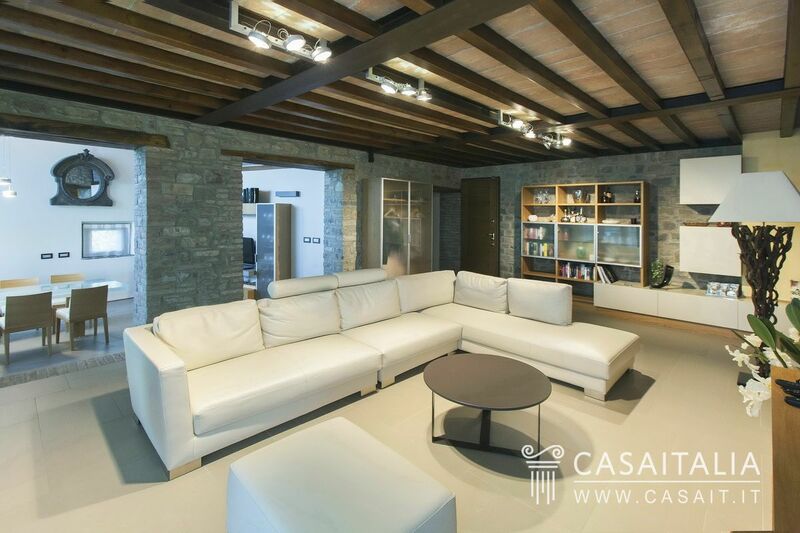 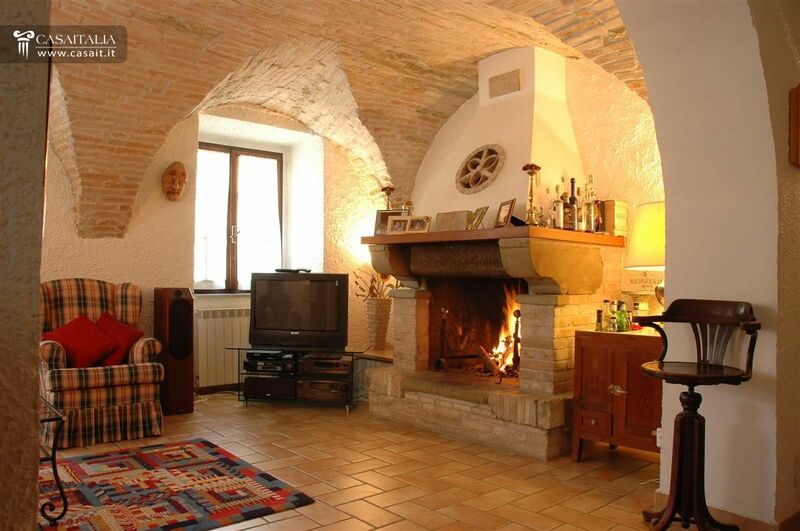 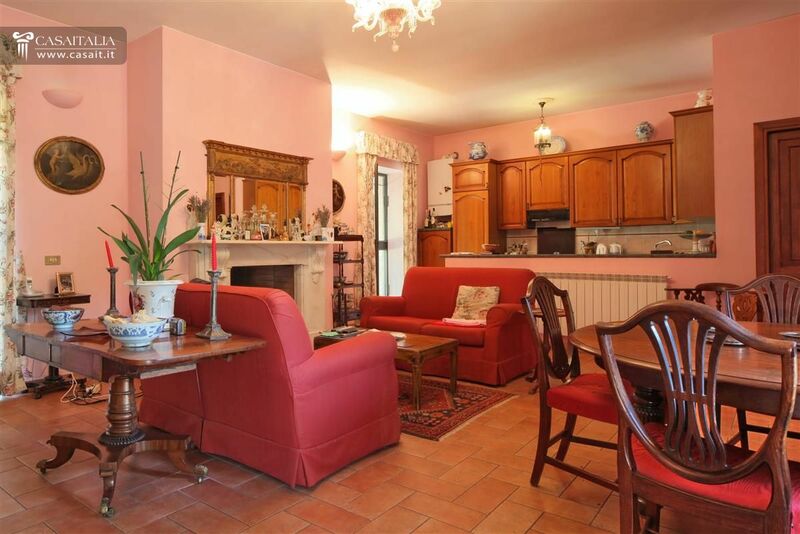 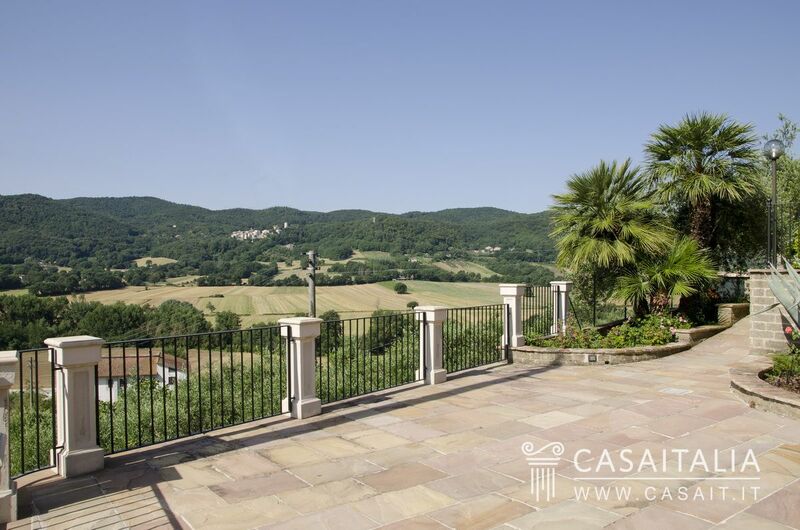 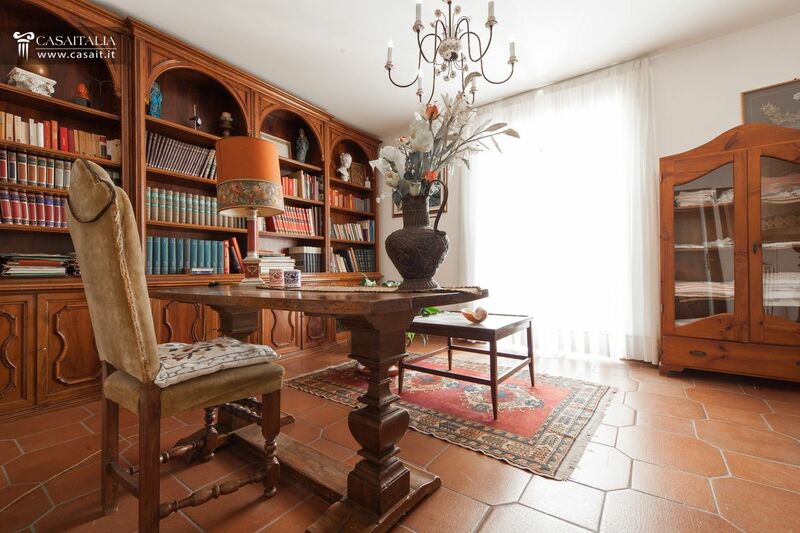 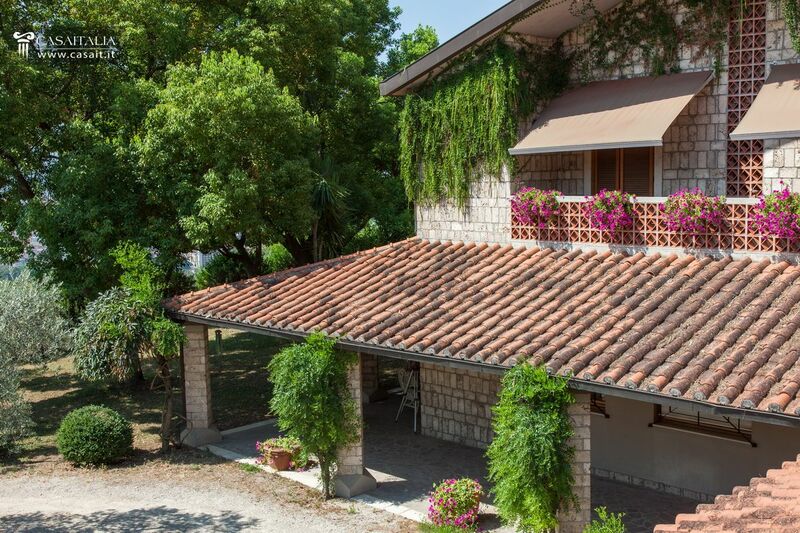 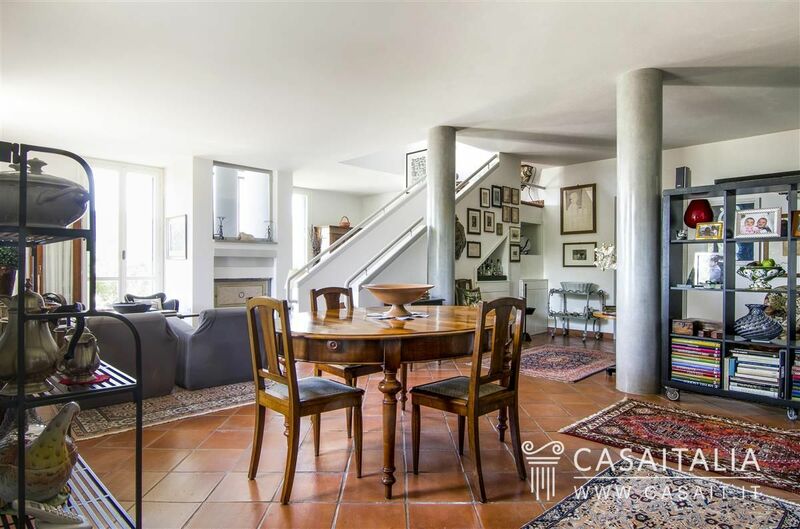 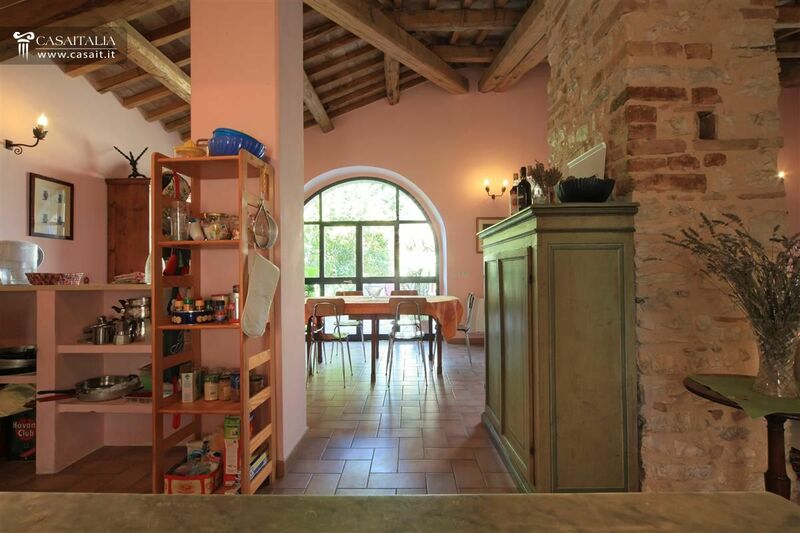 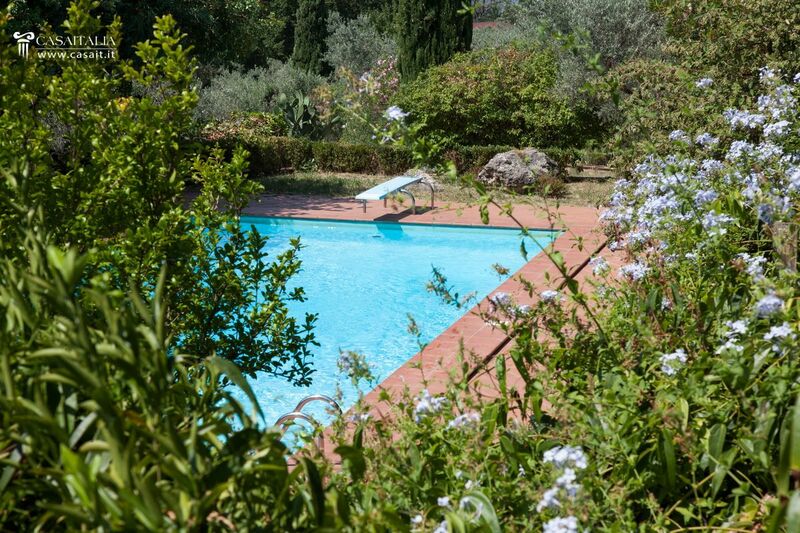 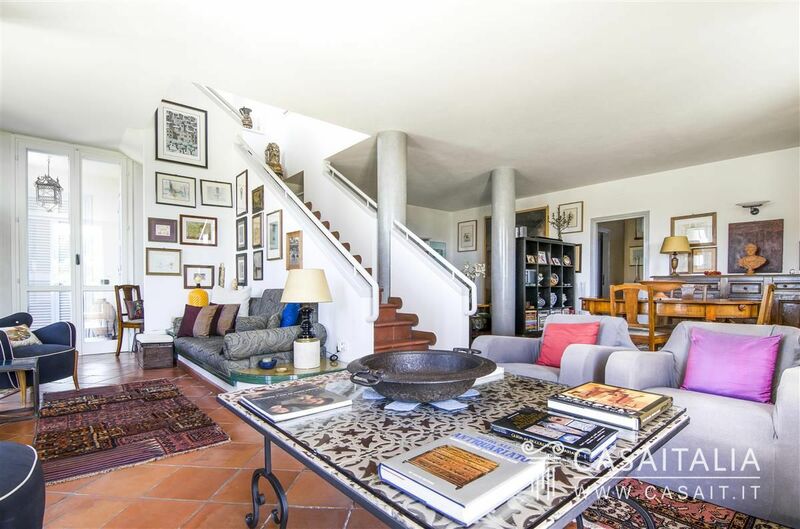 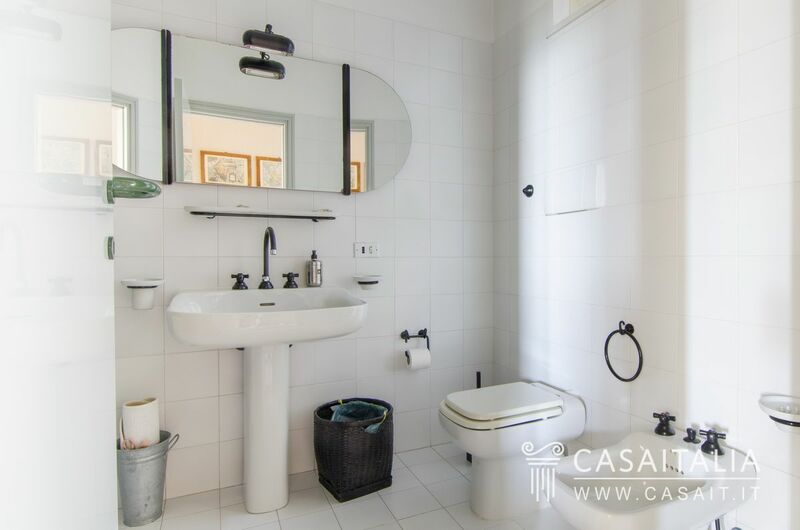 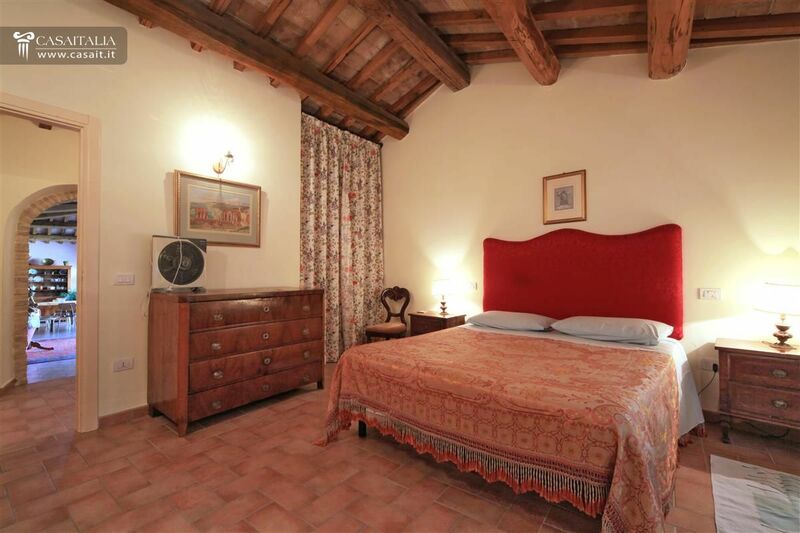 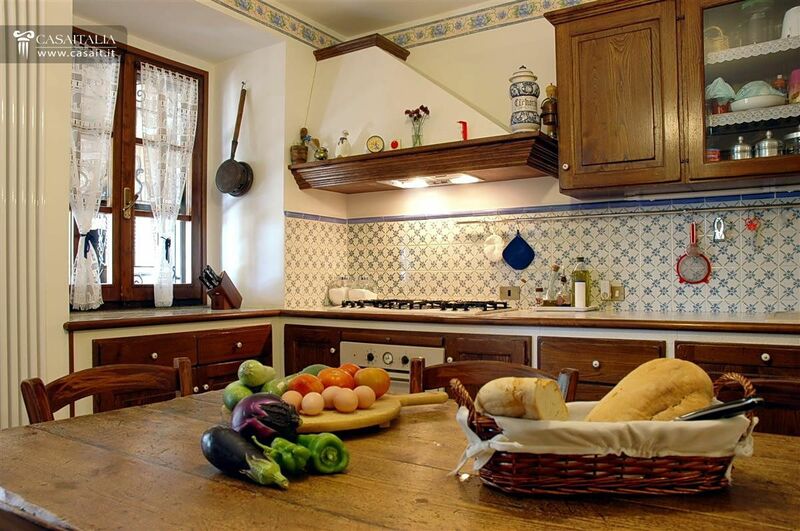 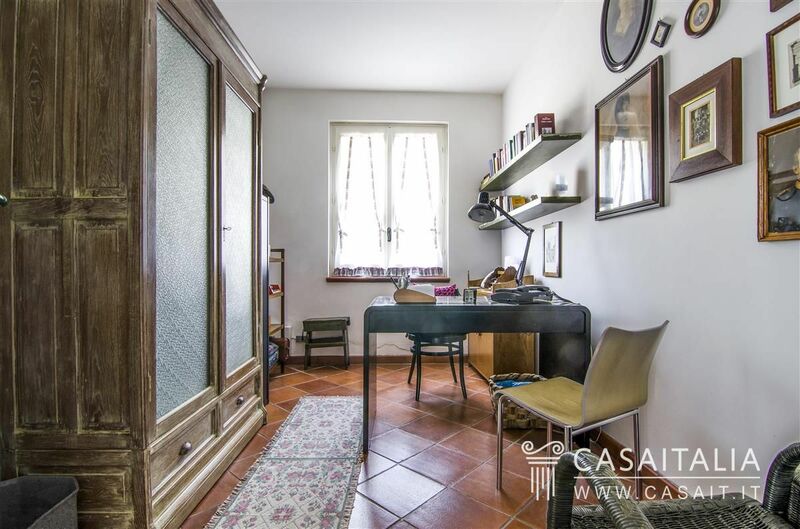 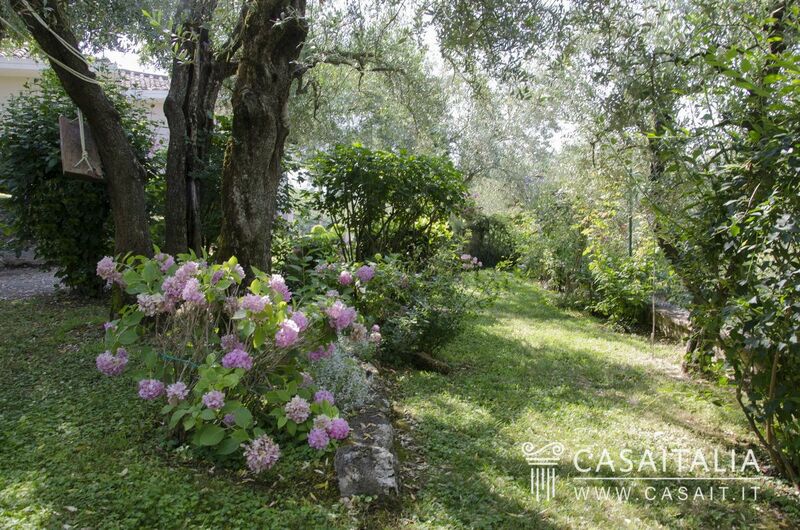 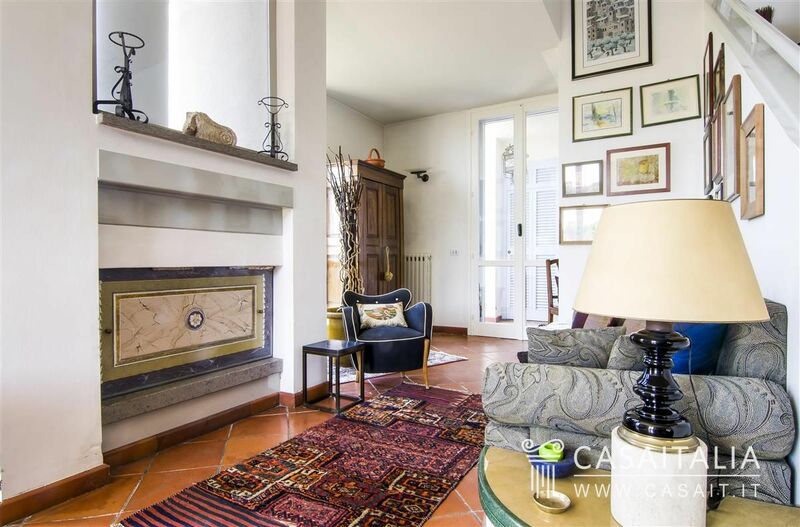 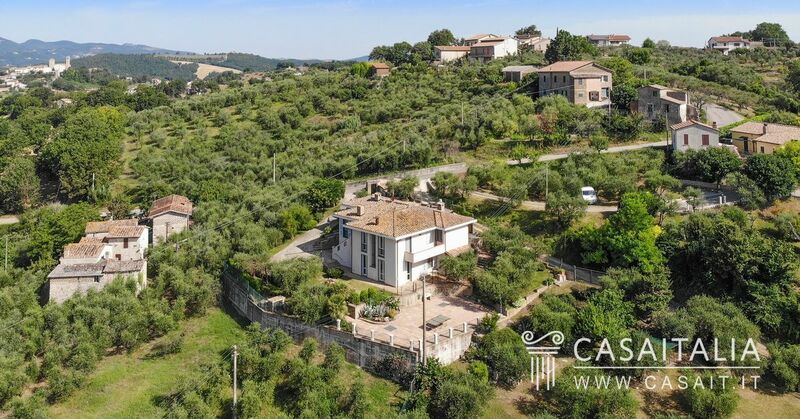 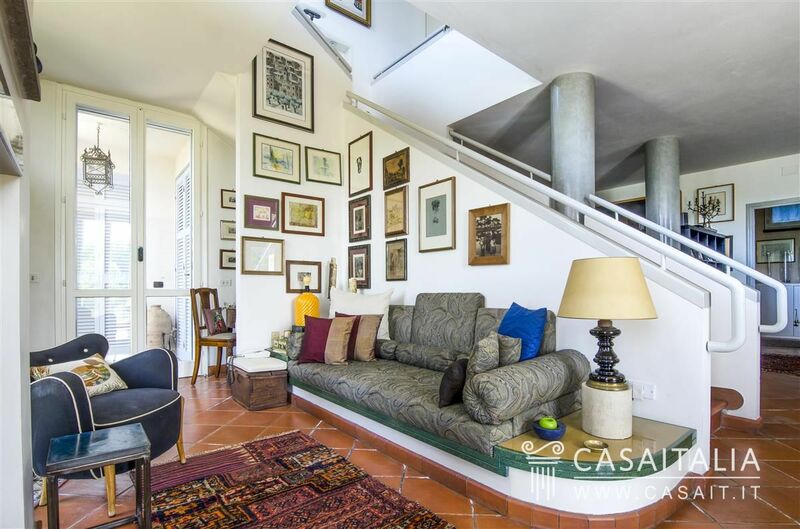 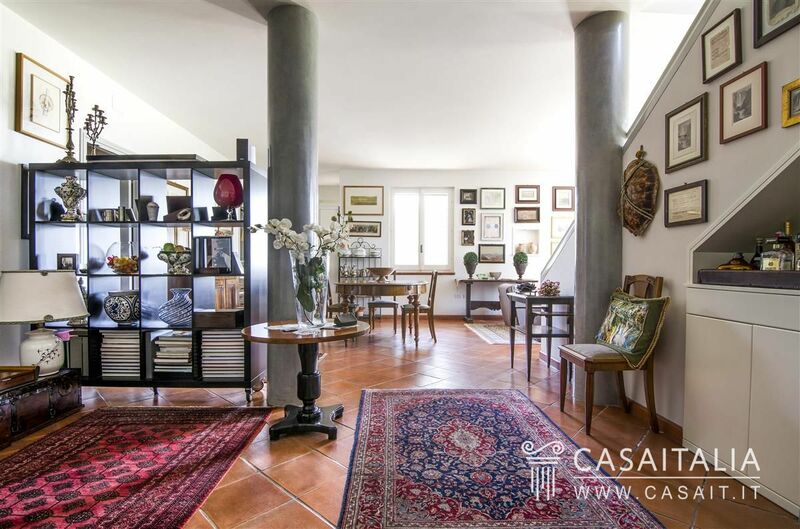 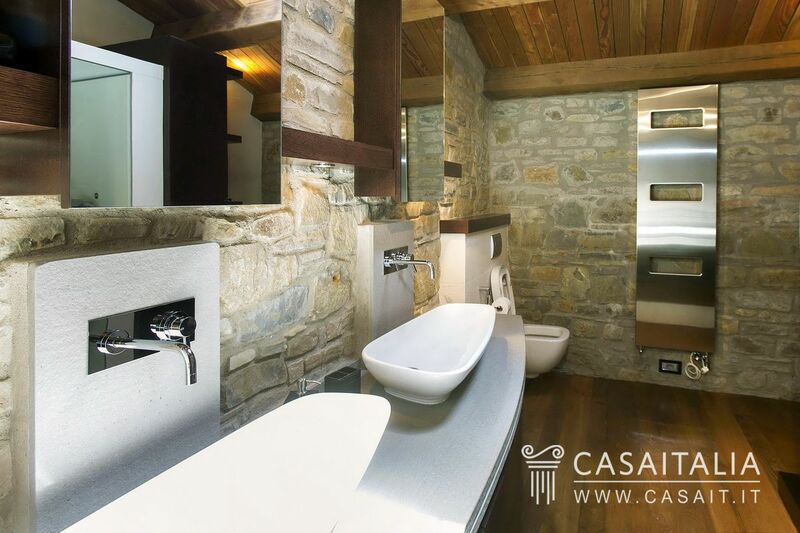 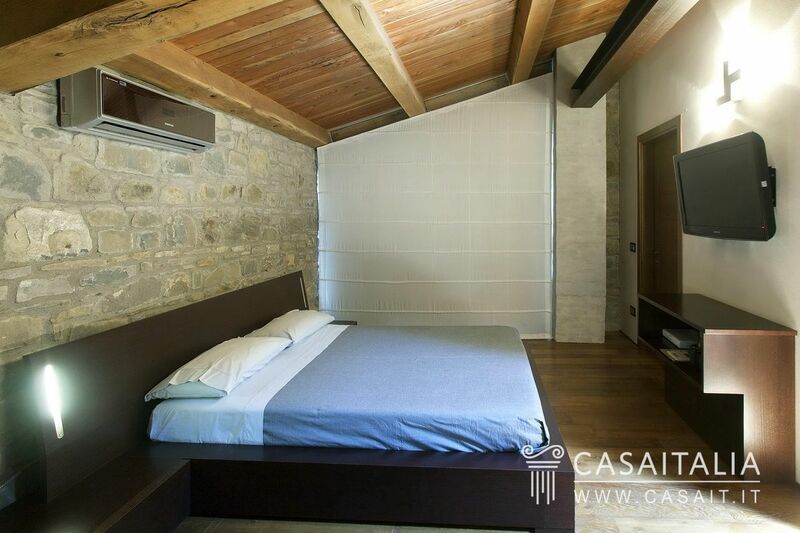 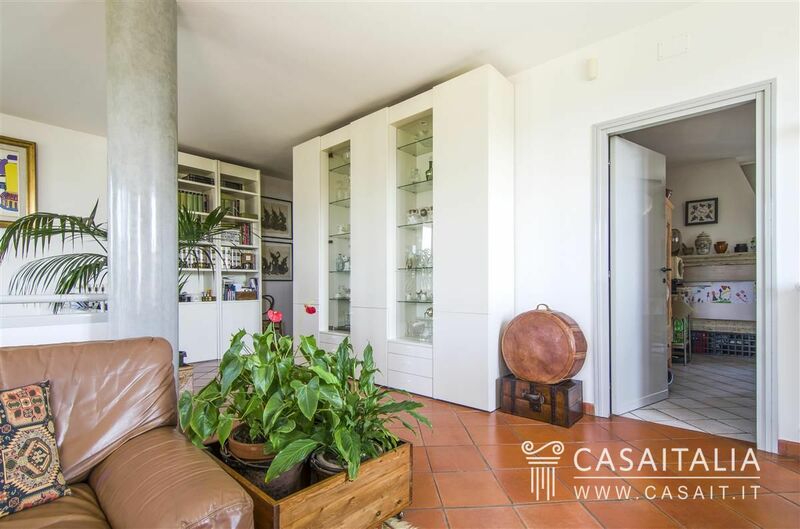 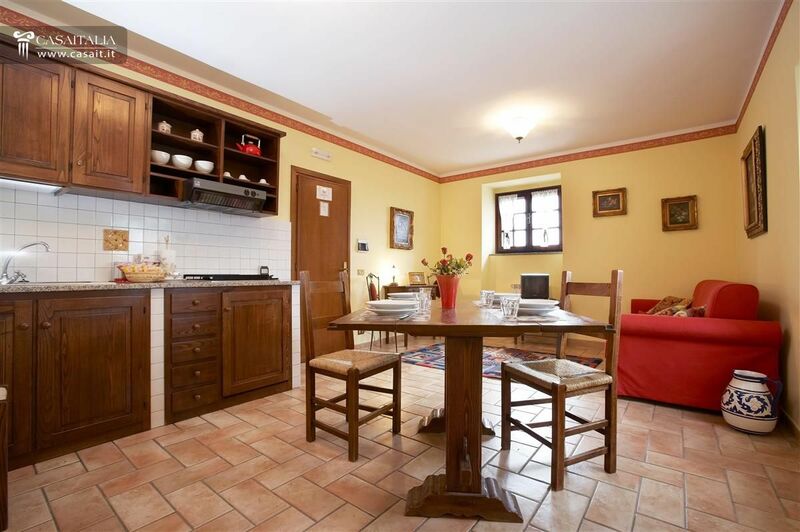 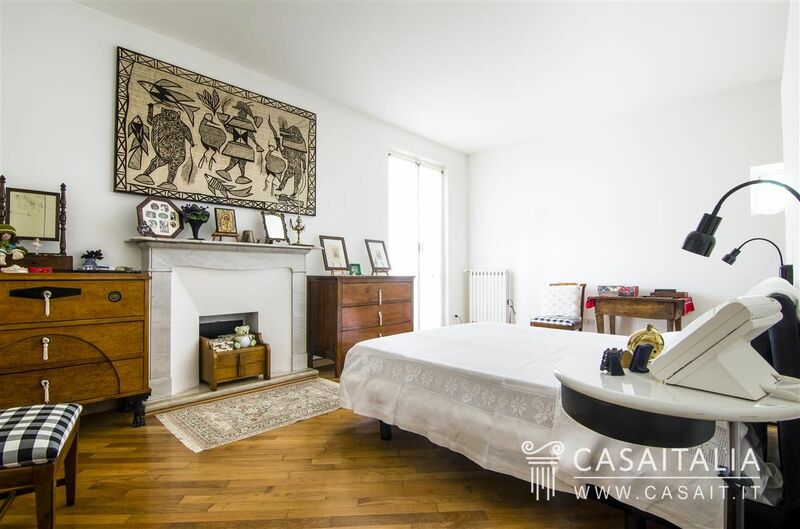 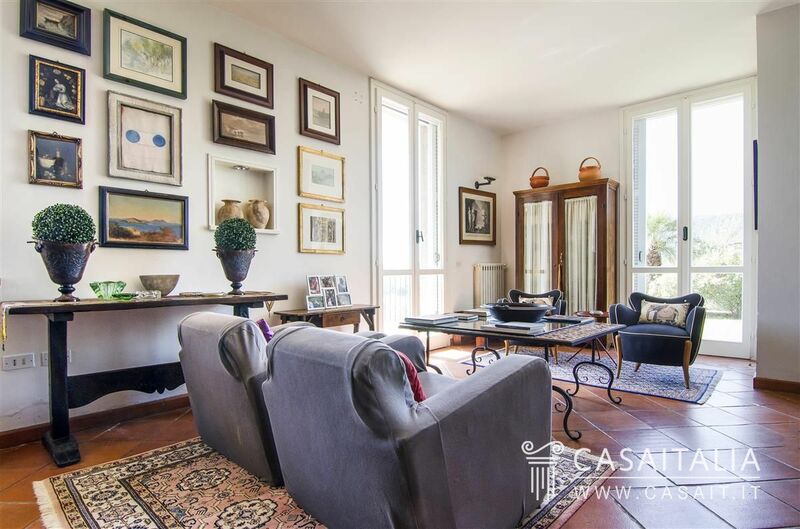 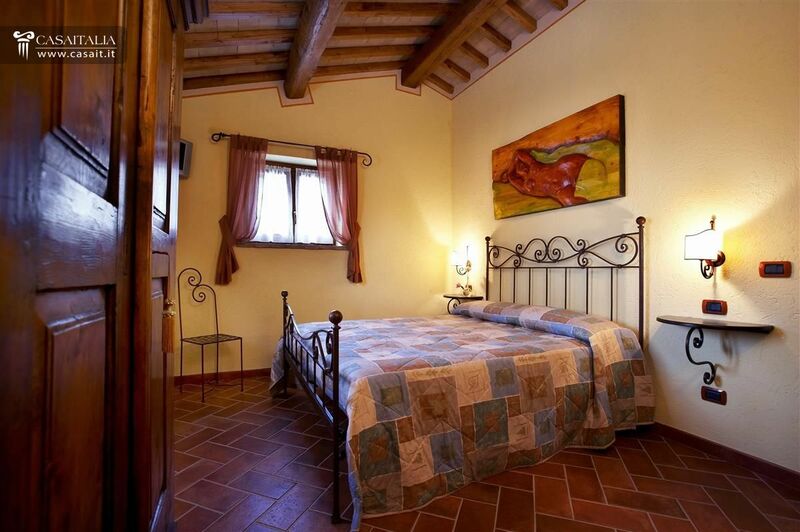 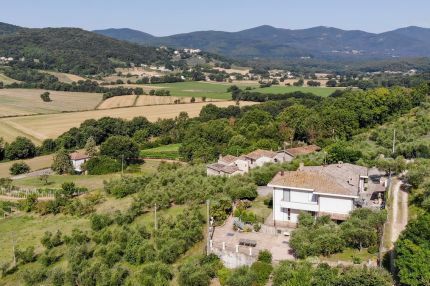 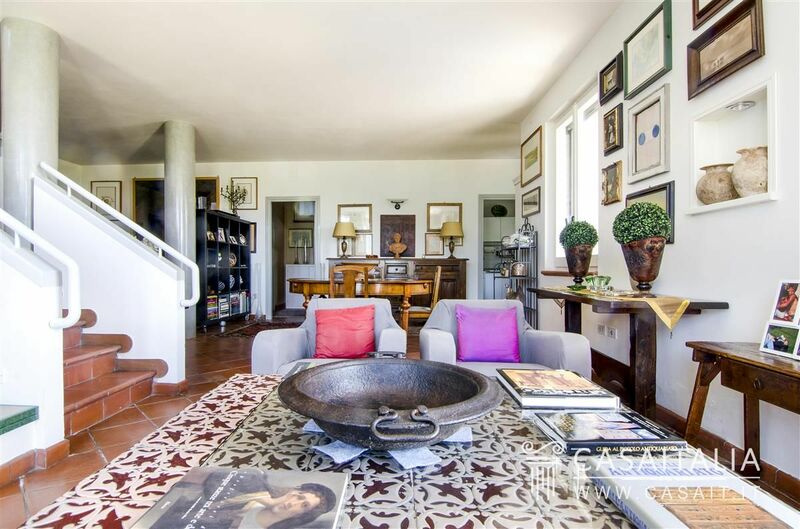 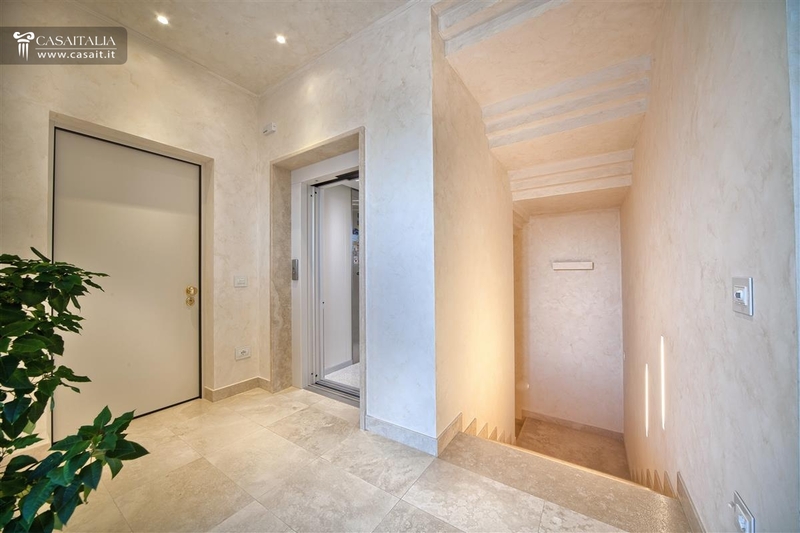 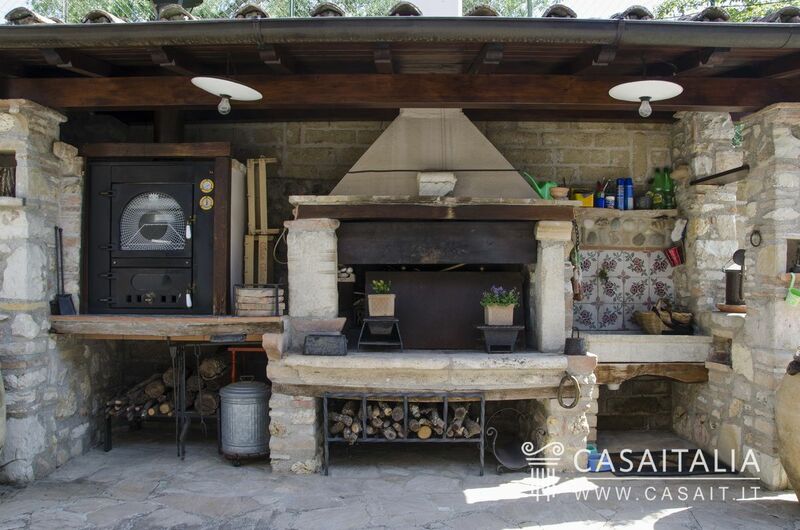 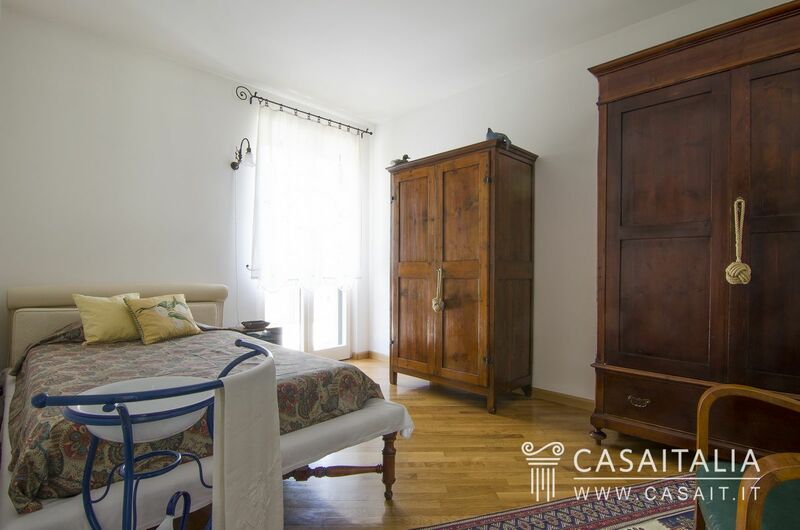 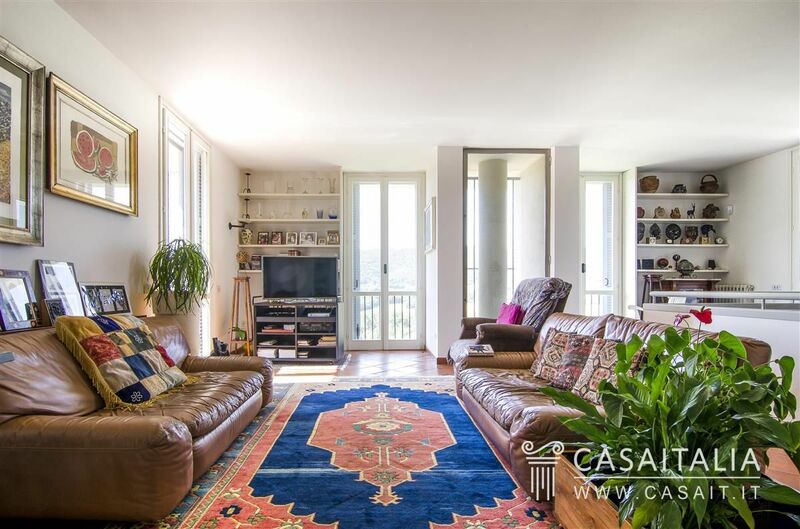 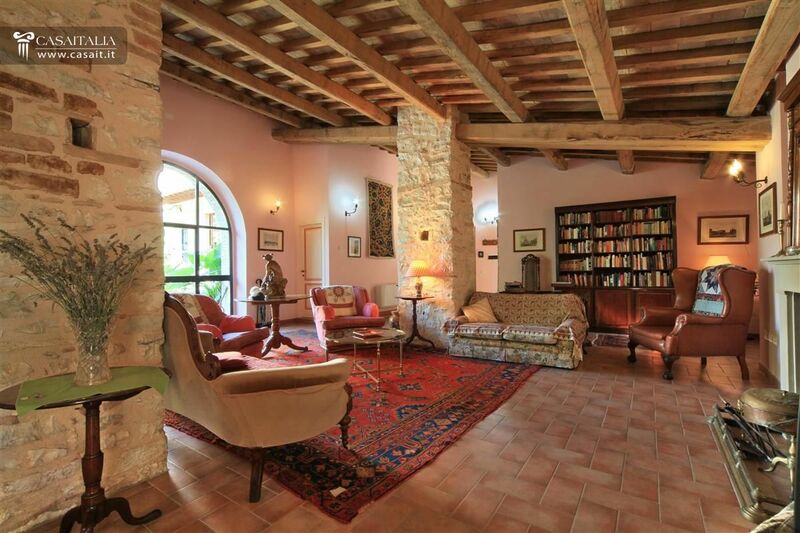 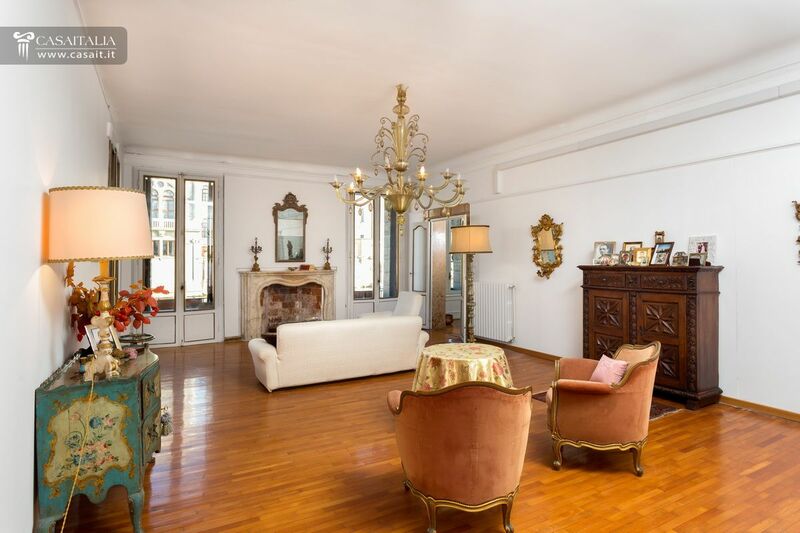 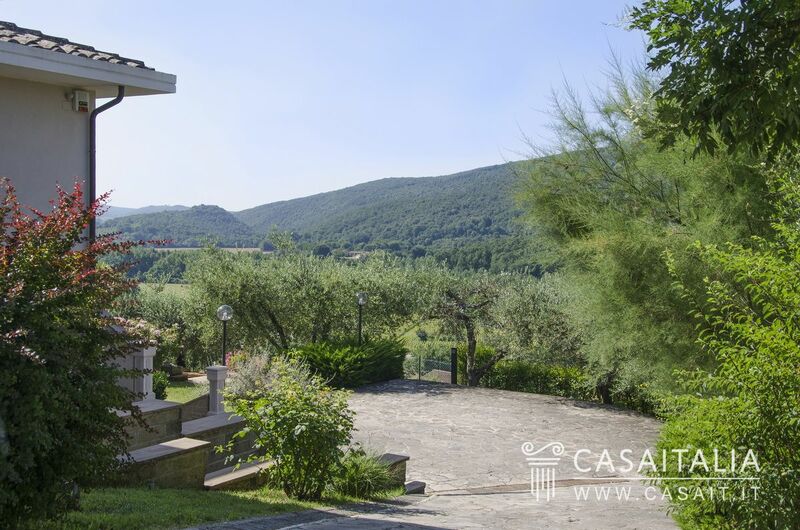 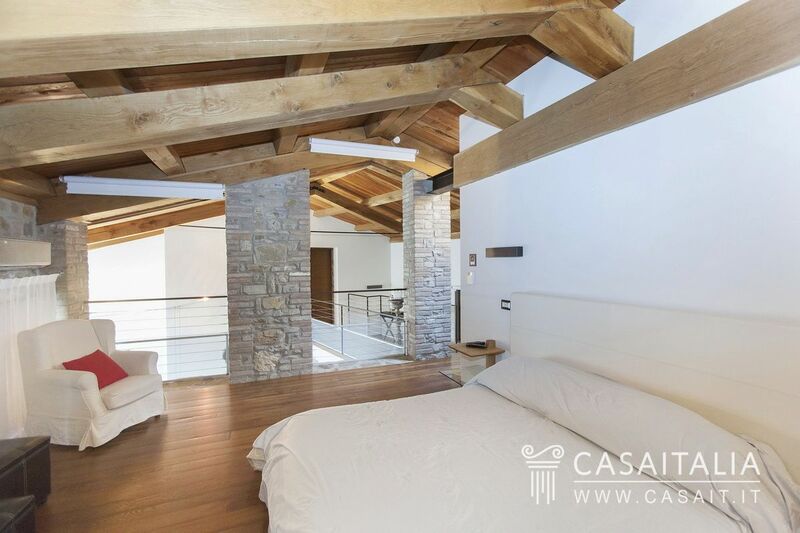 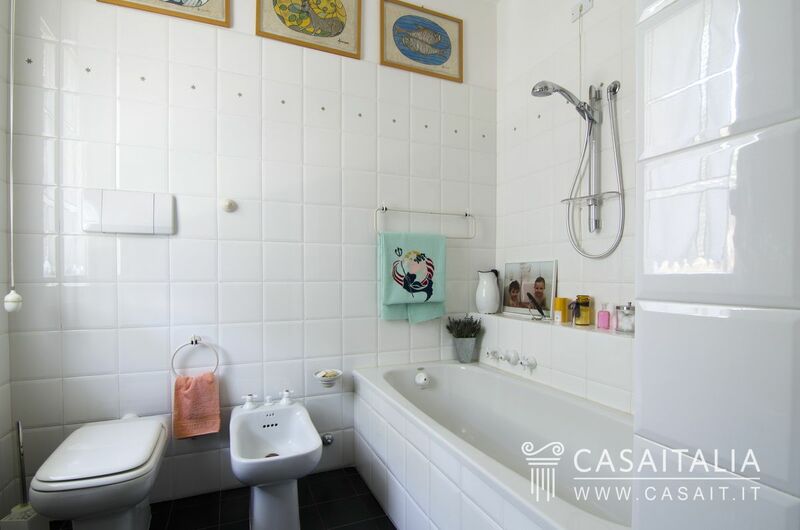 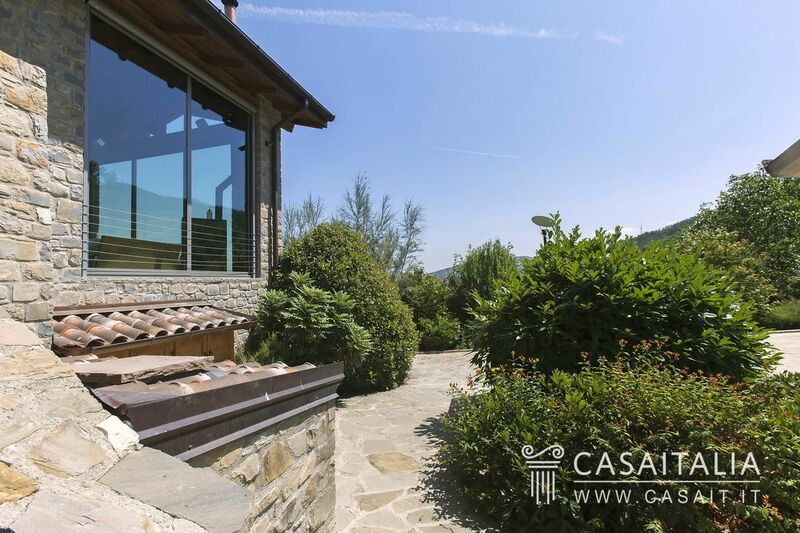 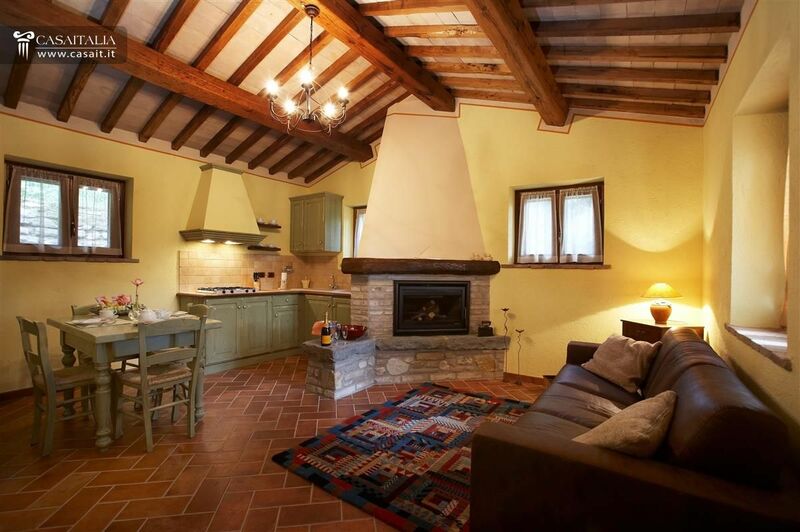 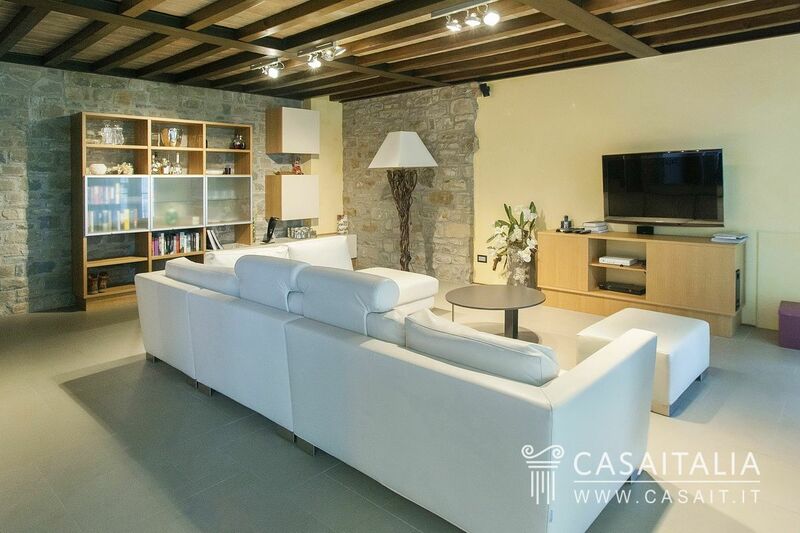 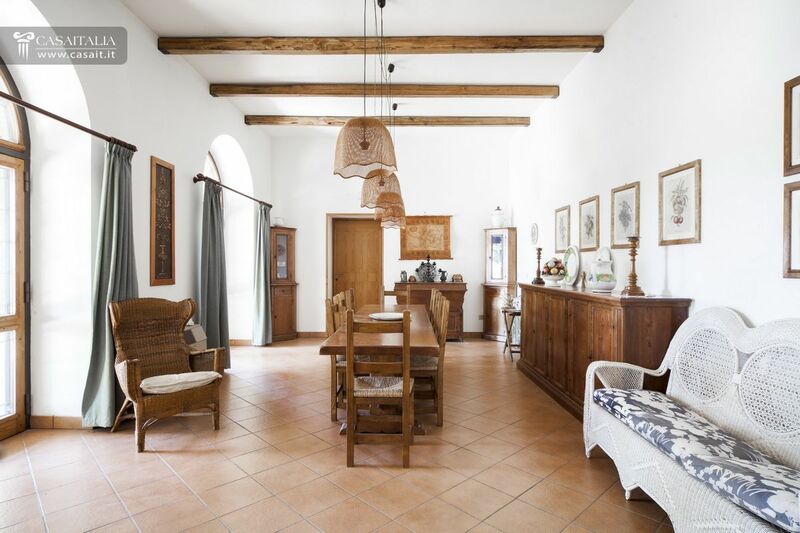 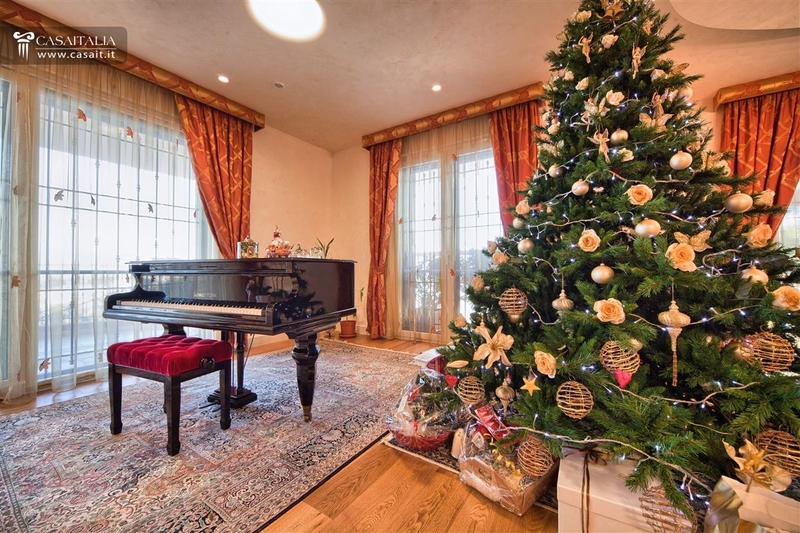 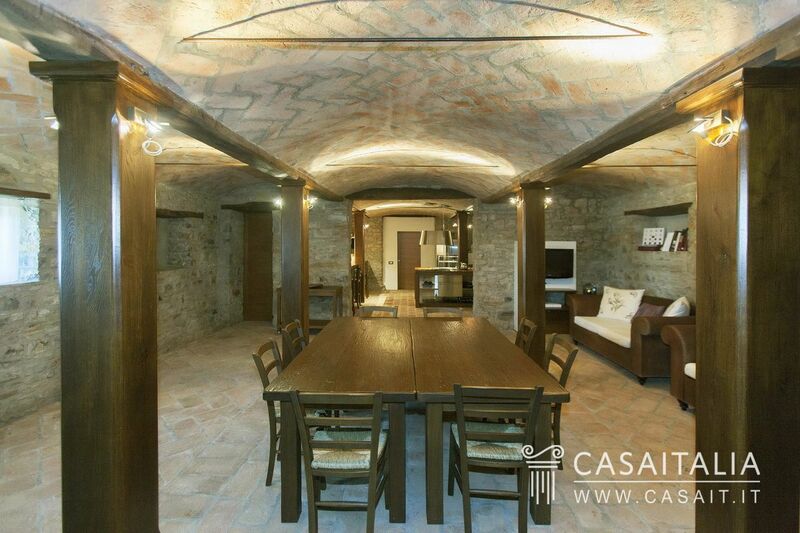 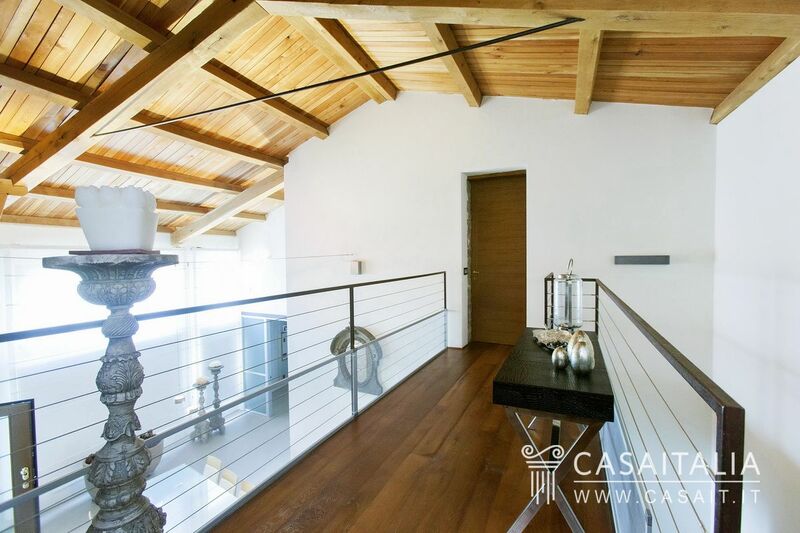 Set in the countryside between Spoleto and Trevi, the property comprises two farmhouses, divided into 4 separate apartments and surrounded by 2.300 sq.m of private garden. 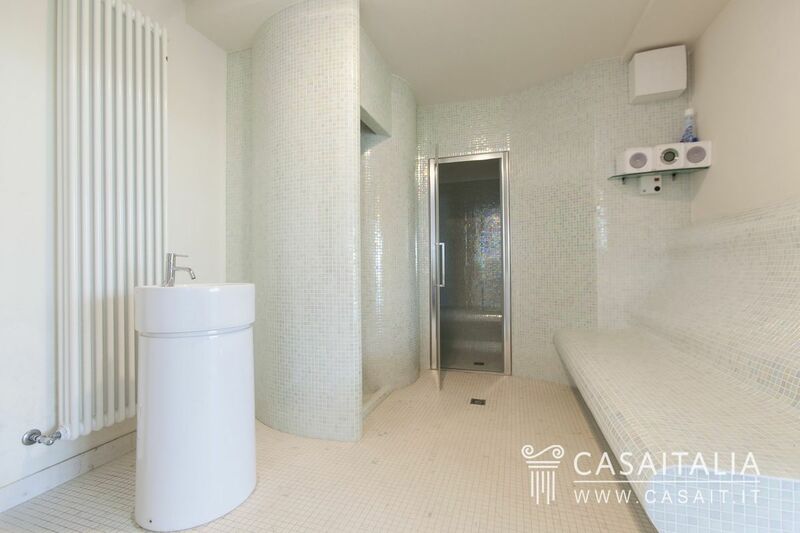 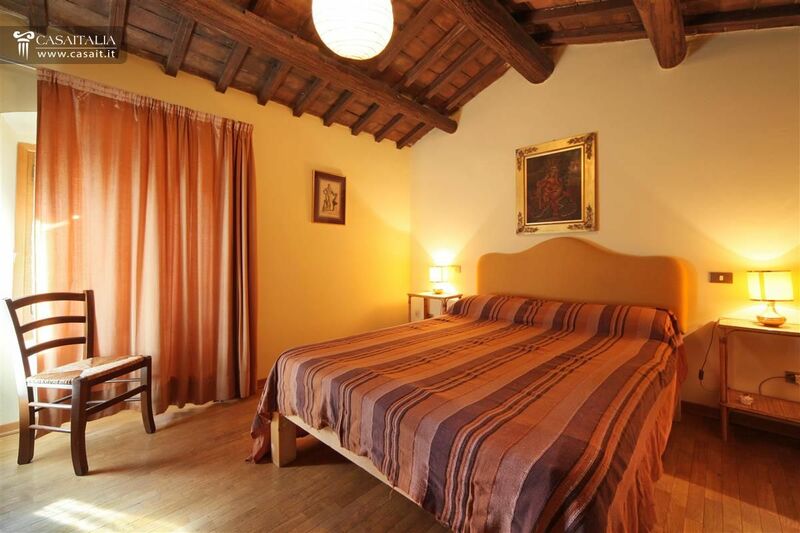 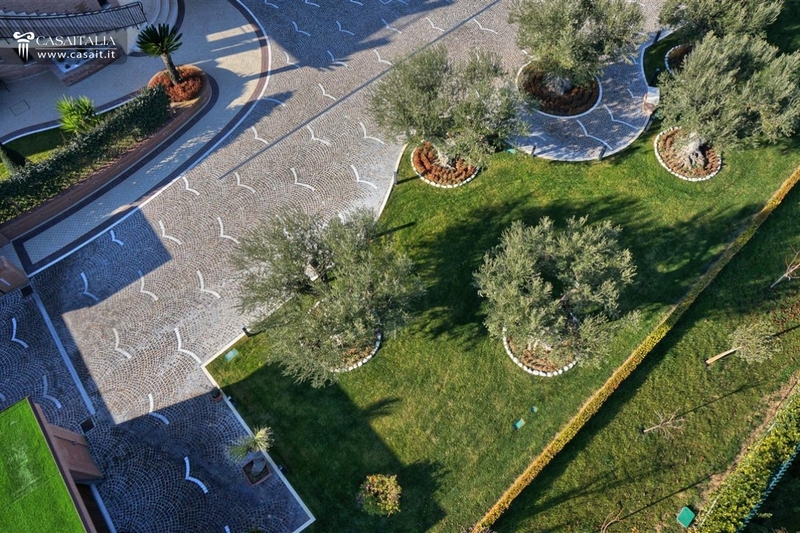 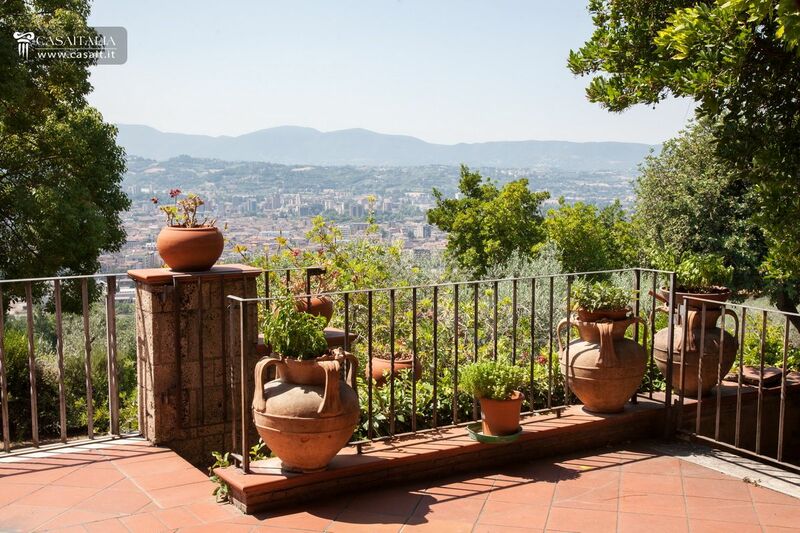 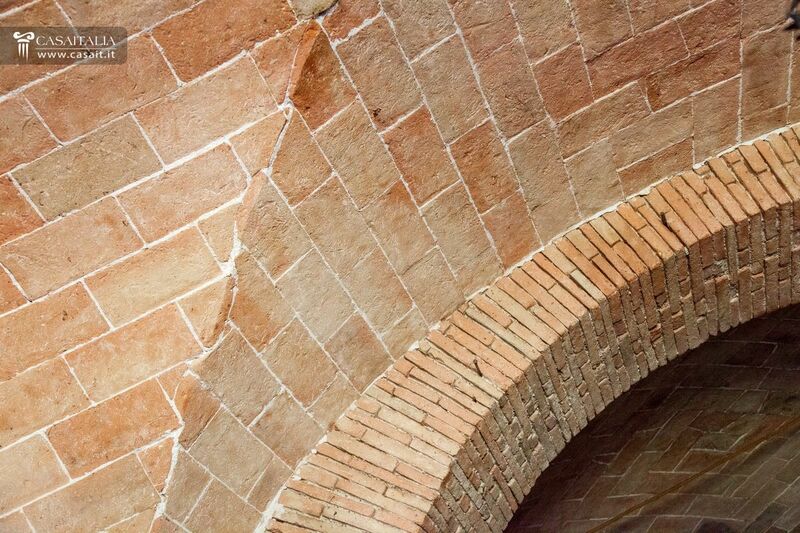 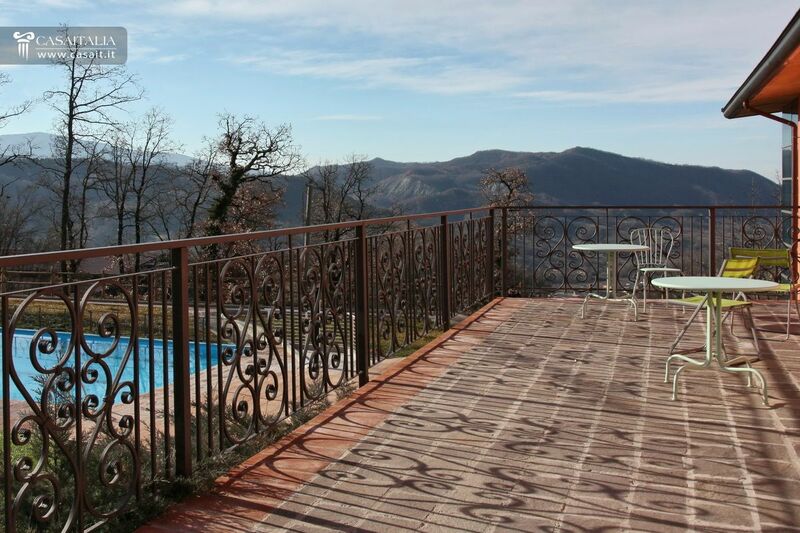 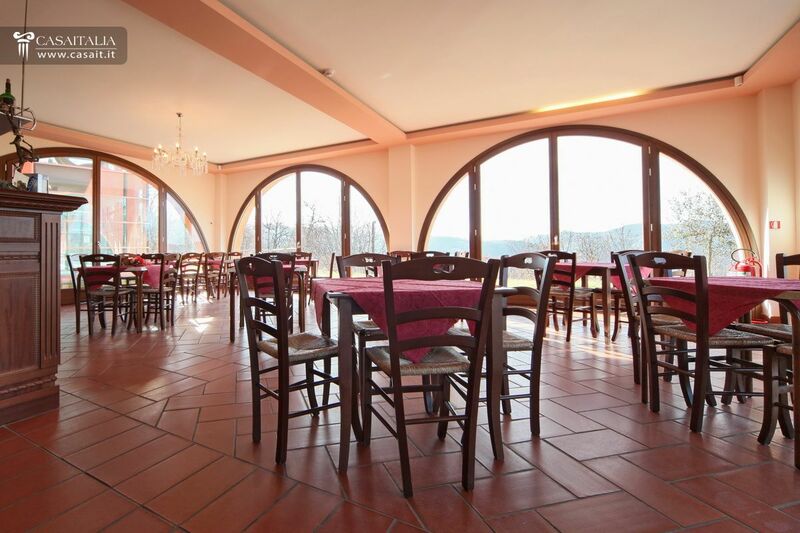 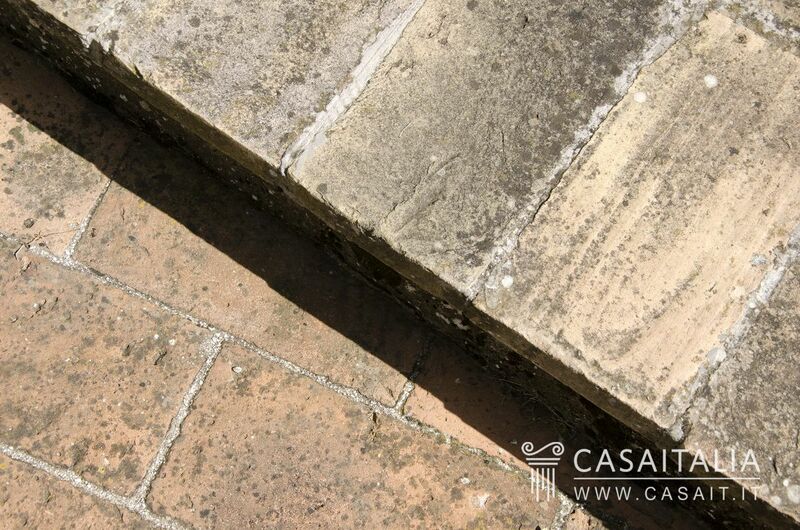 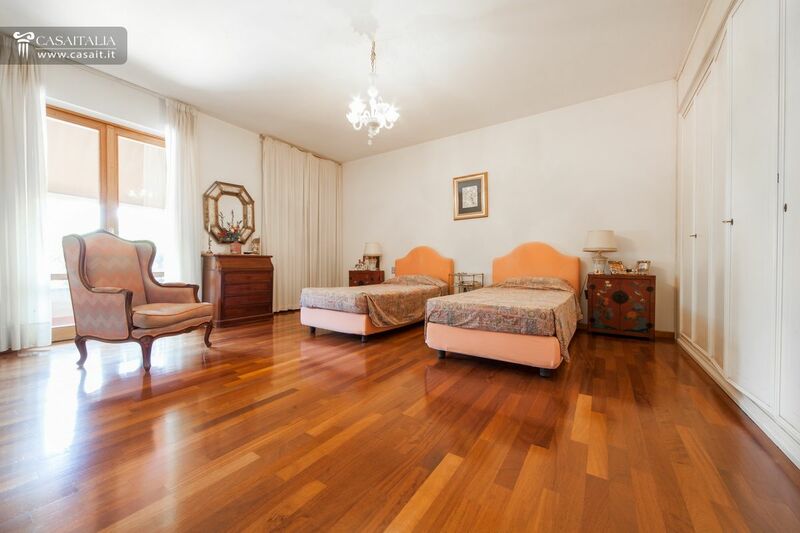 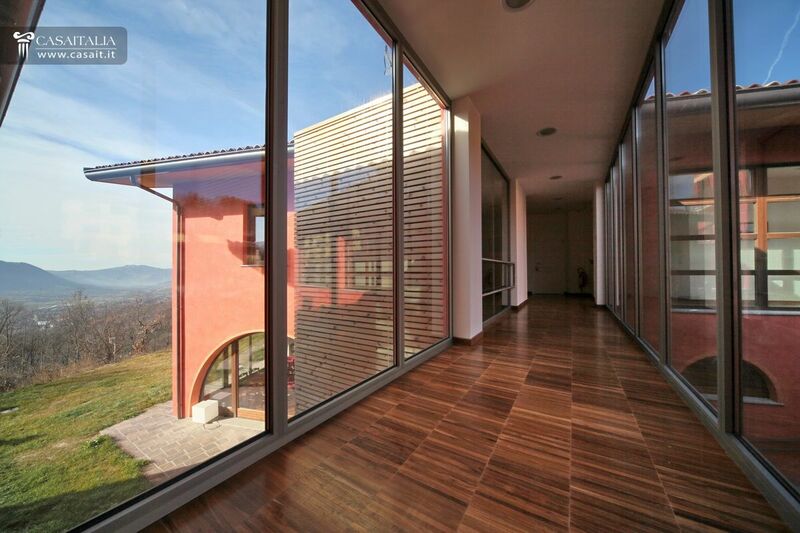 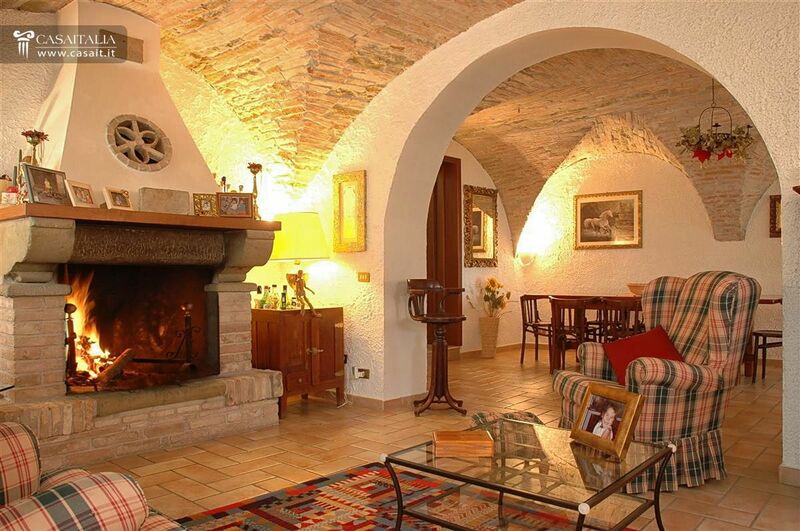 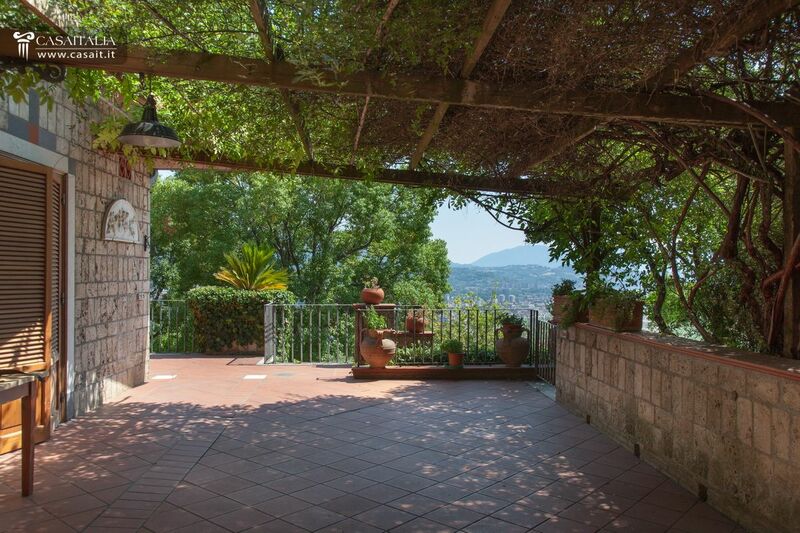 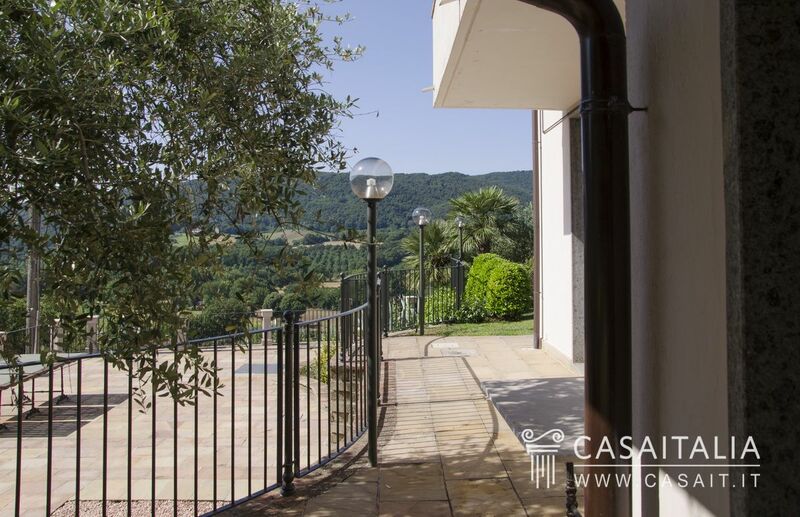 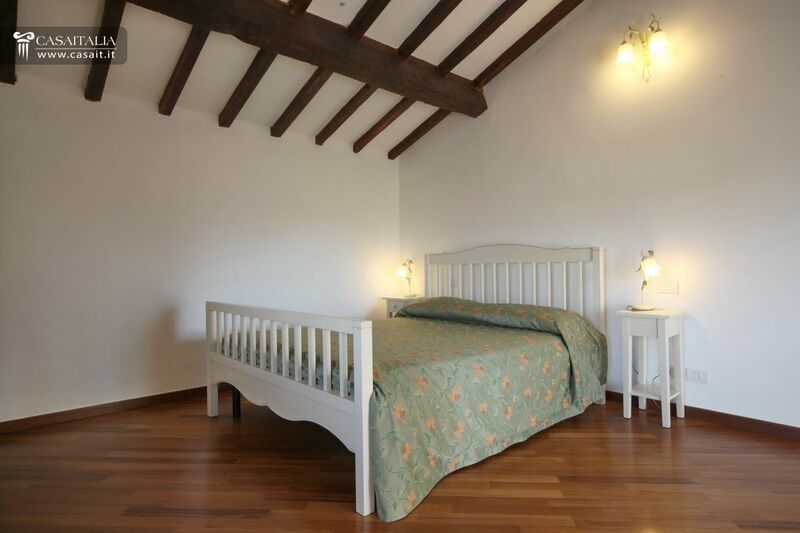 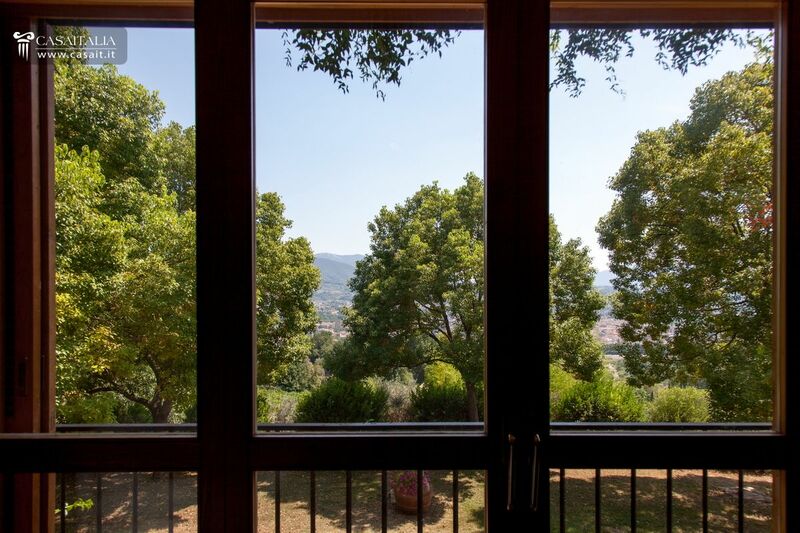 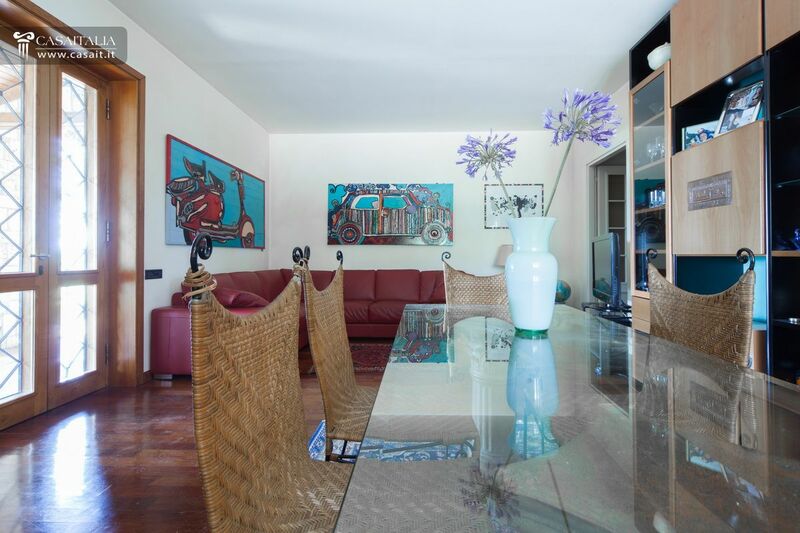 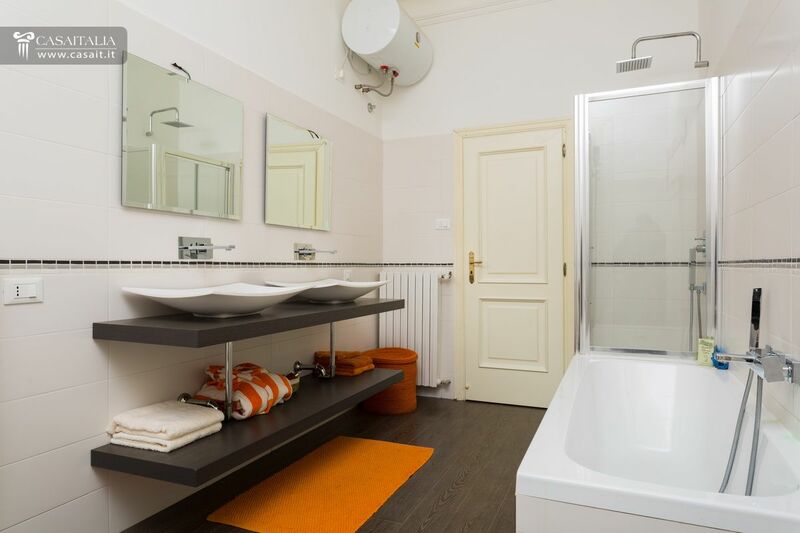 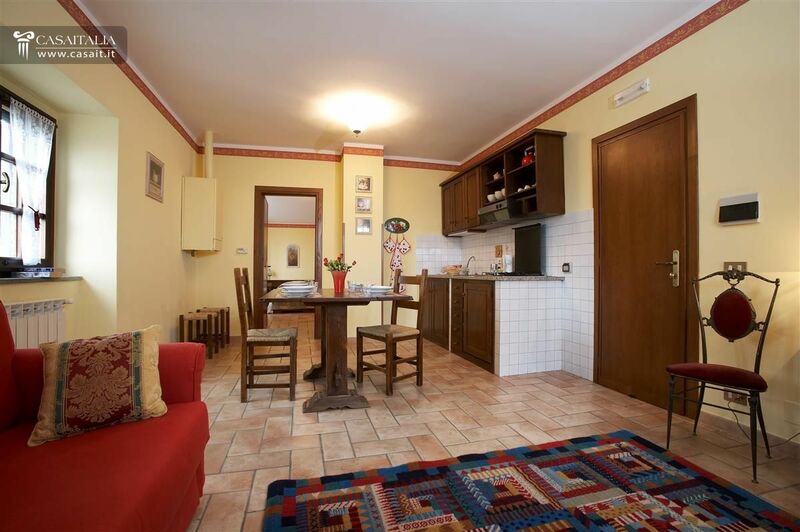 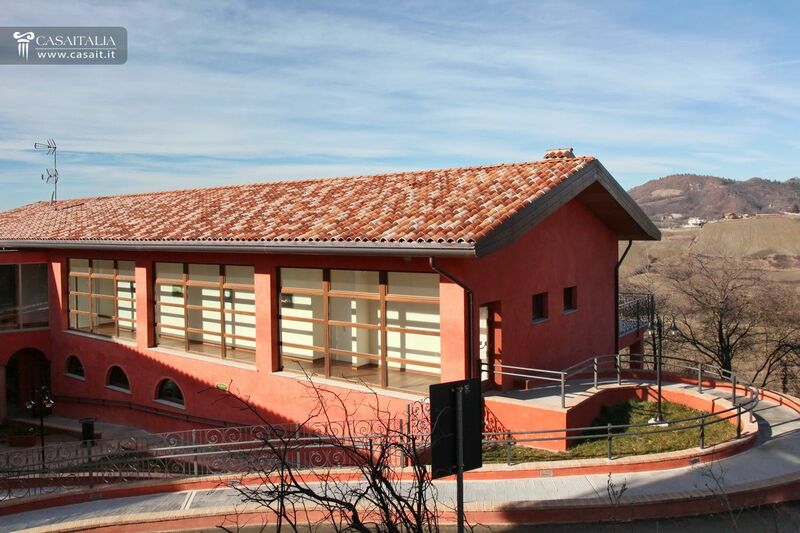 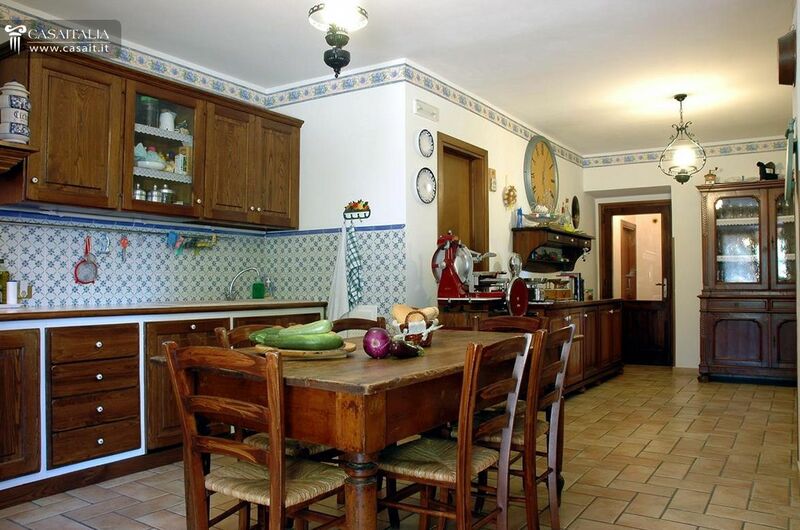 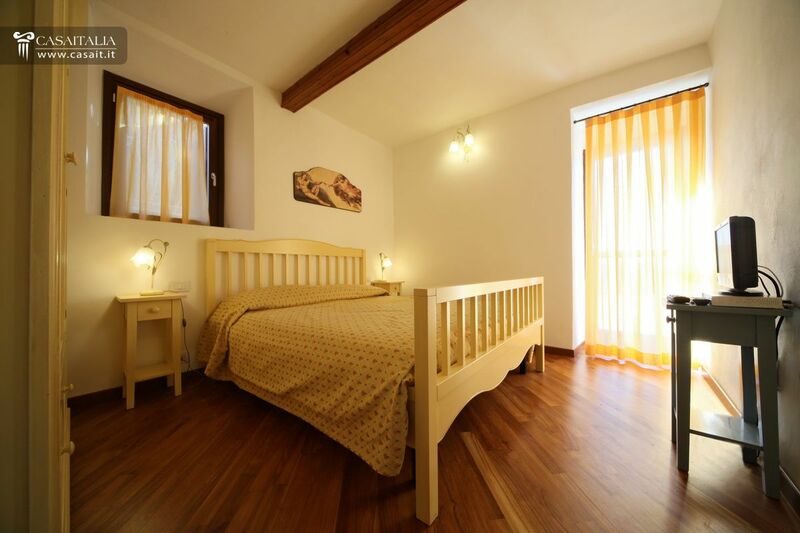 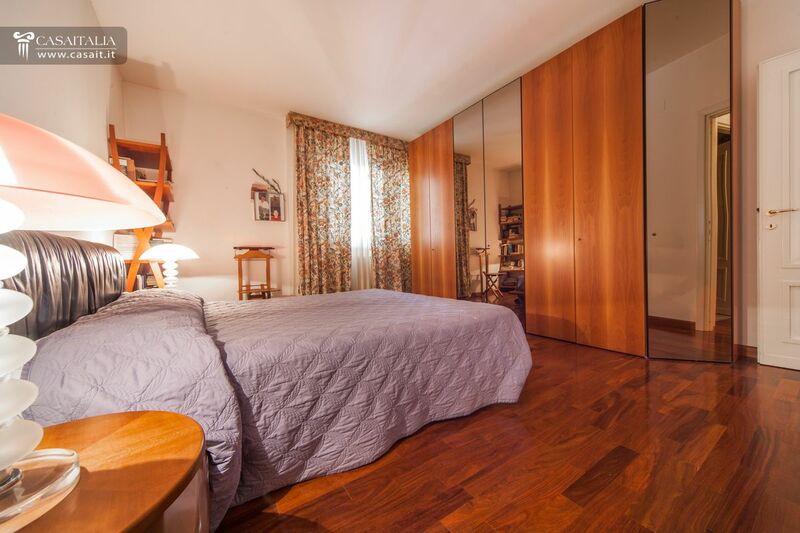 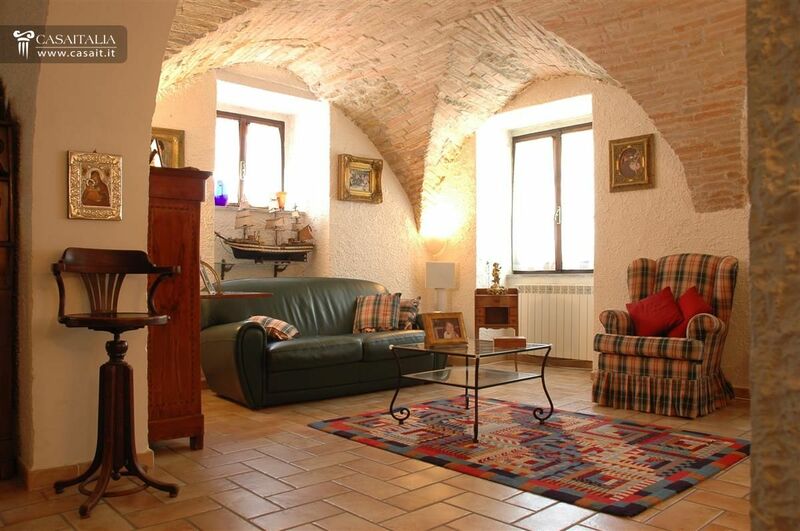 Villa in a hilly location, only 3 km from the centre of Terni. 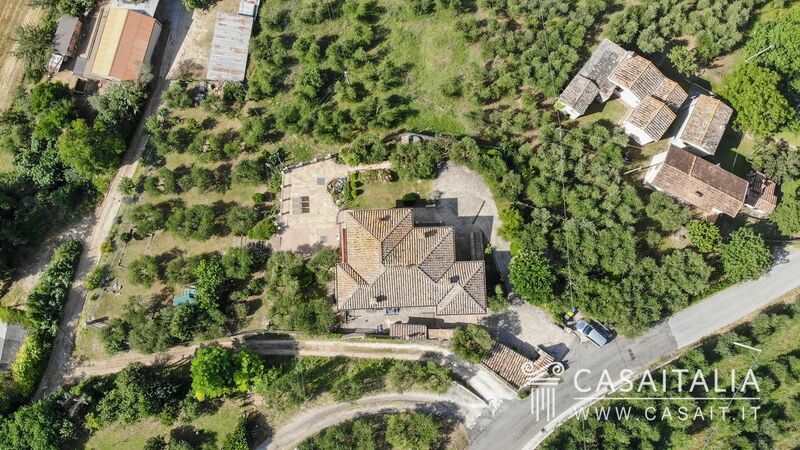 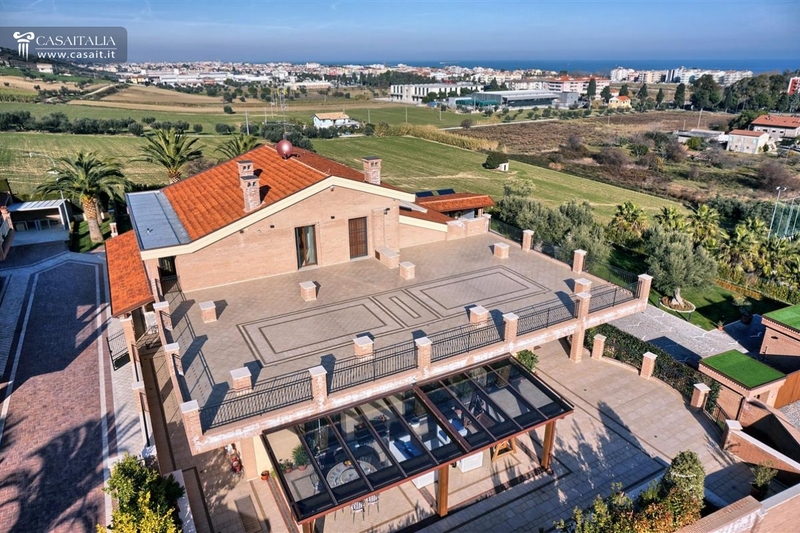 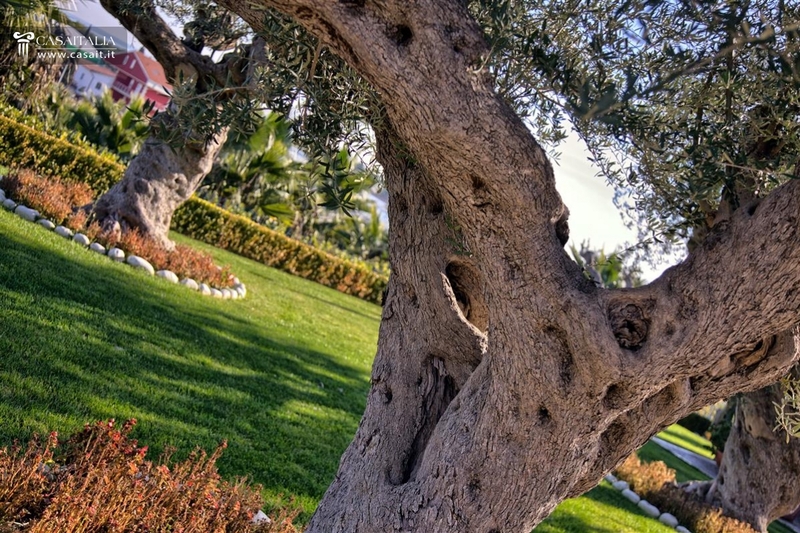 Surrounded by over 5 hectares of land with garden, swimming pool, vineyard and olive grove with 1.100 trees, comprising living areas, 6 bedrooms, 6 bathrooms, garage, cellar and additional spaces.